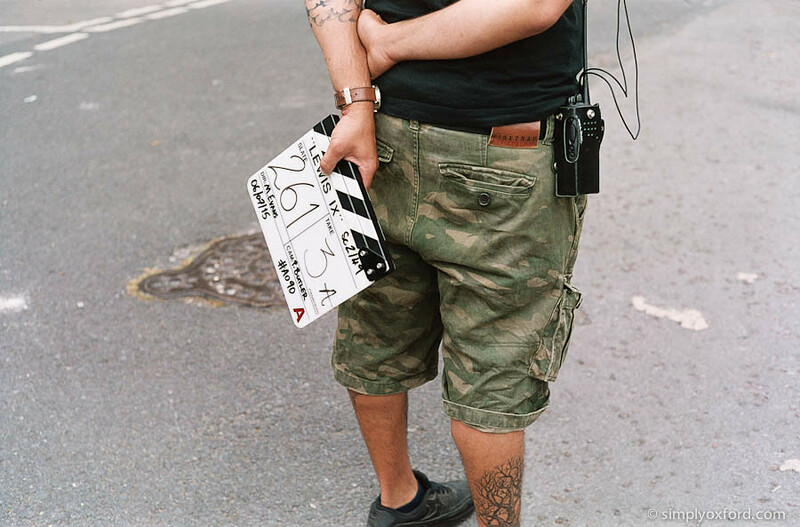 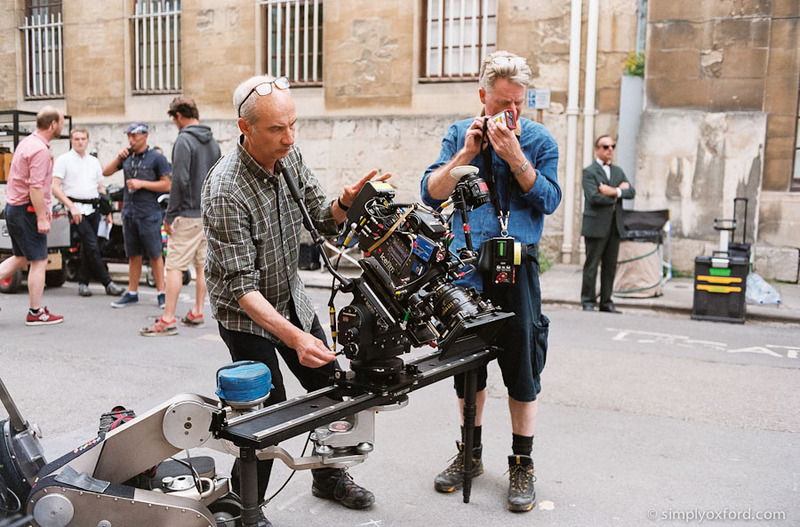 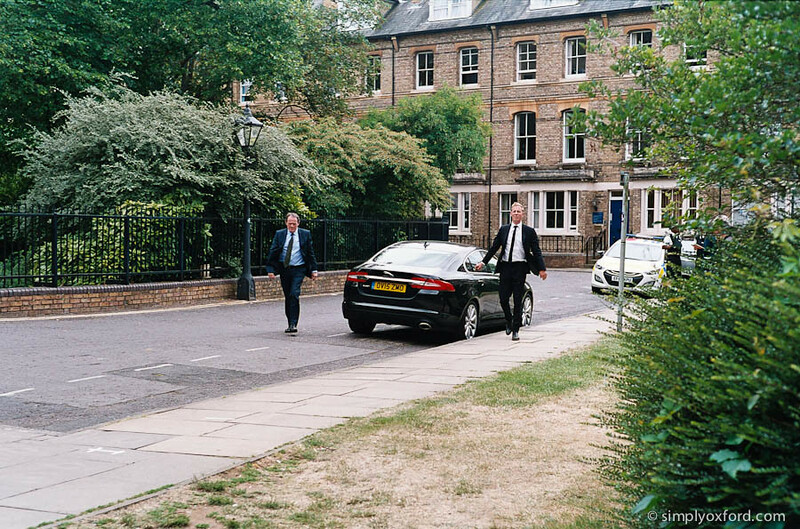 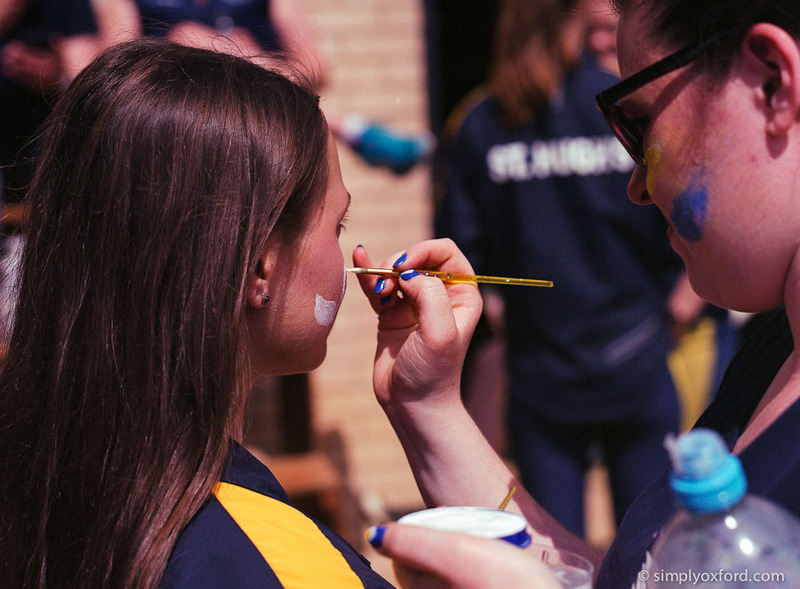 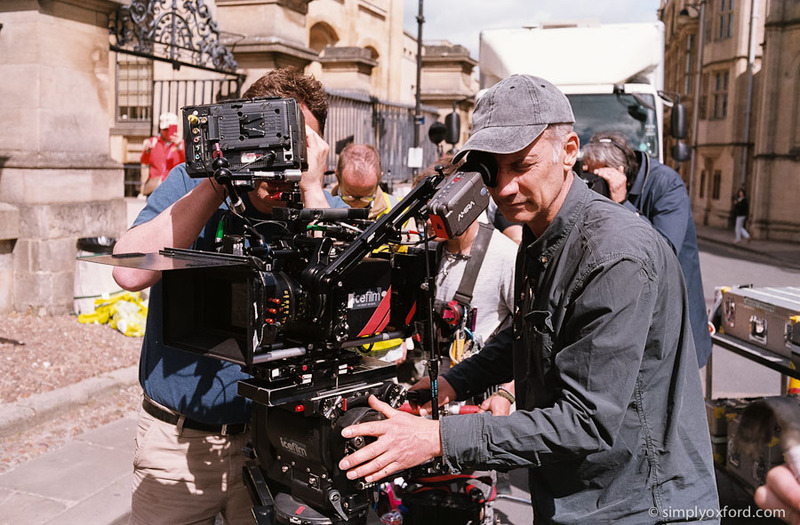 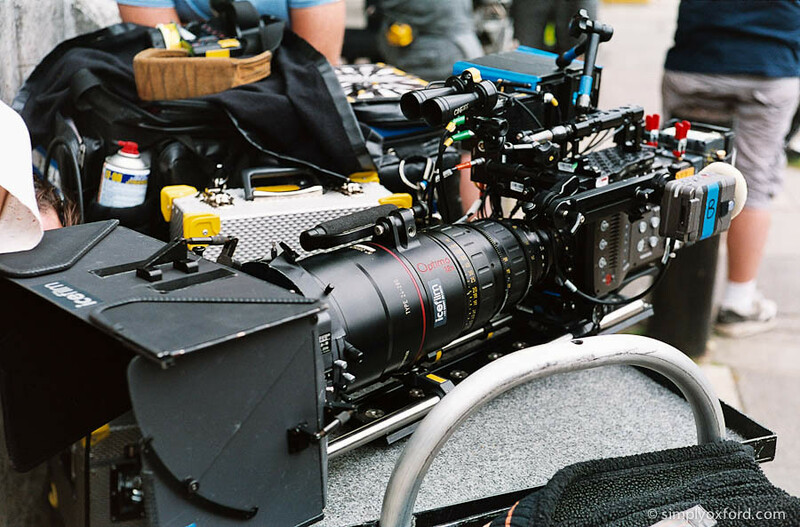 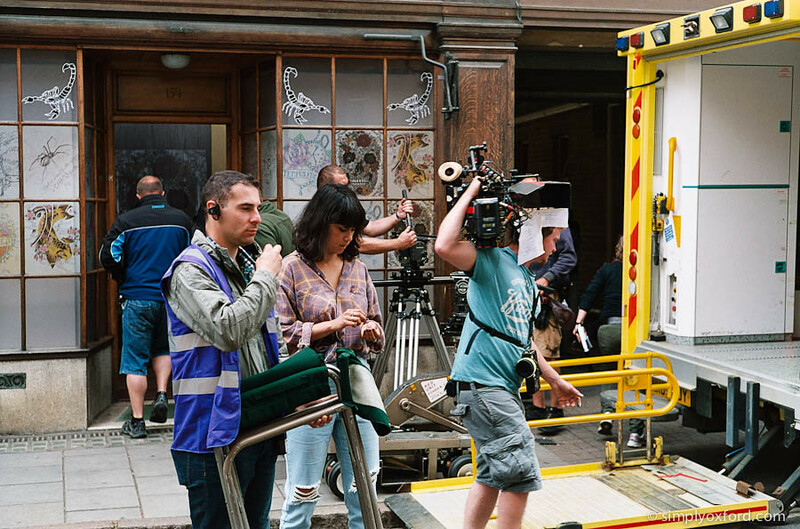 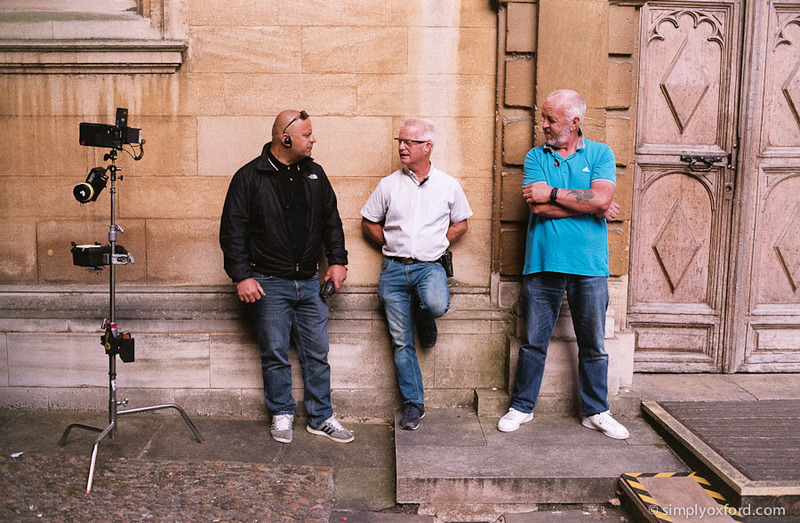 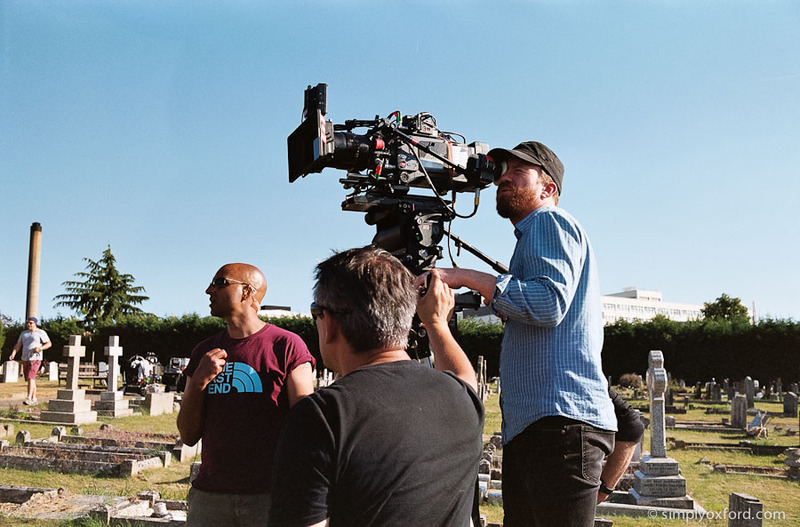 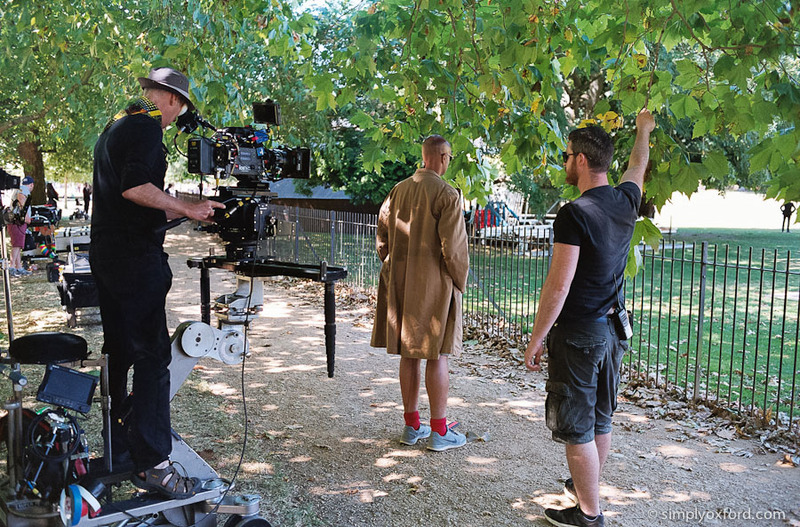 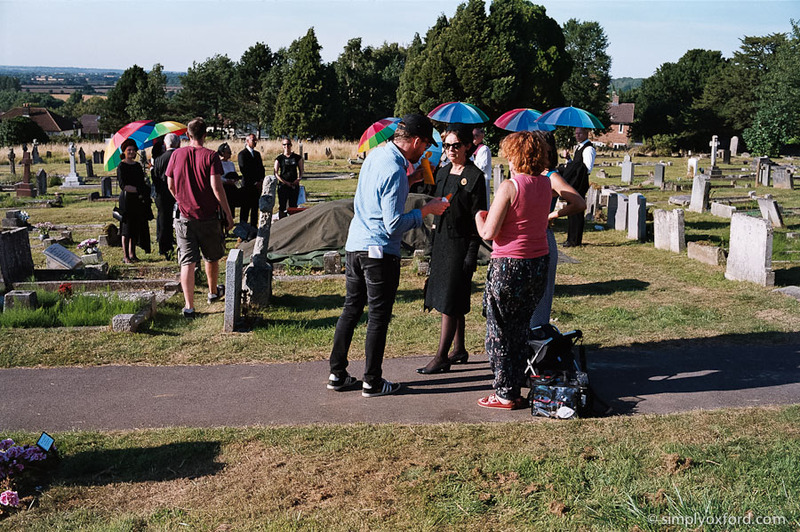 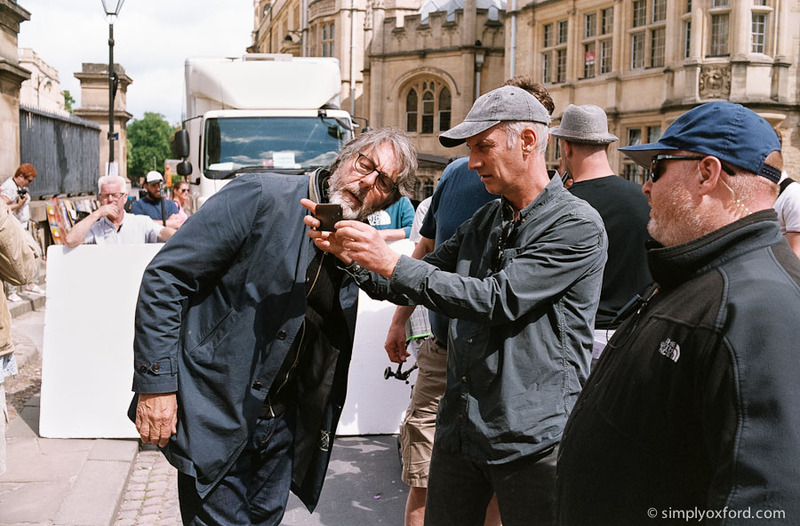 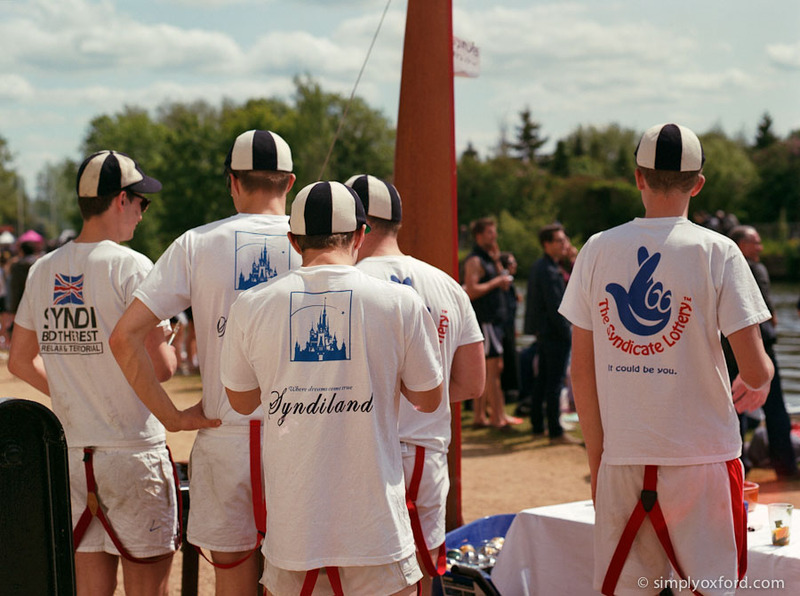 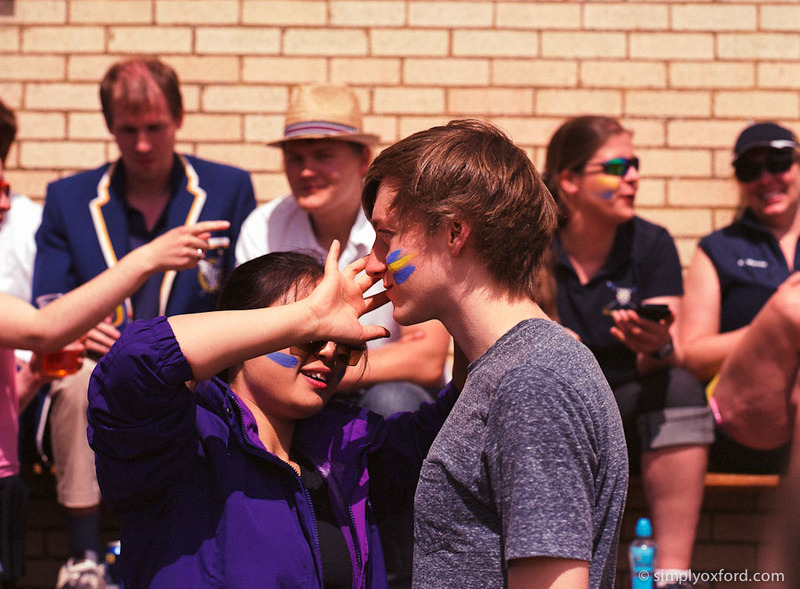 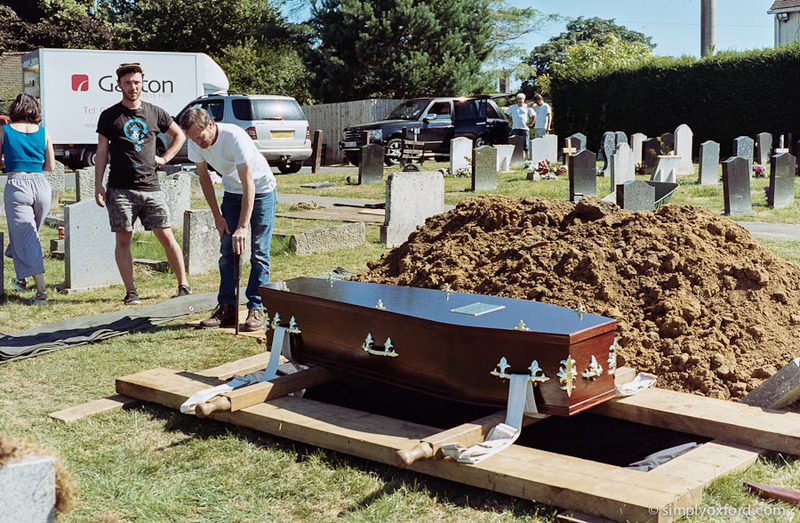 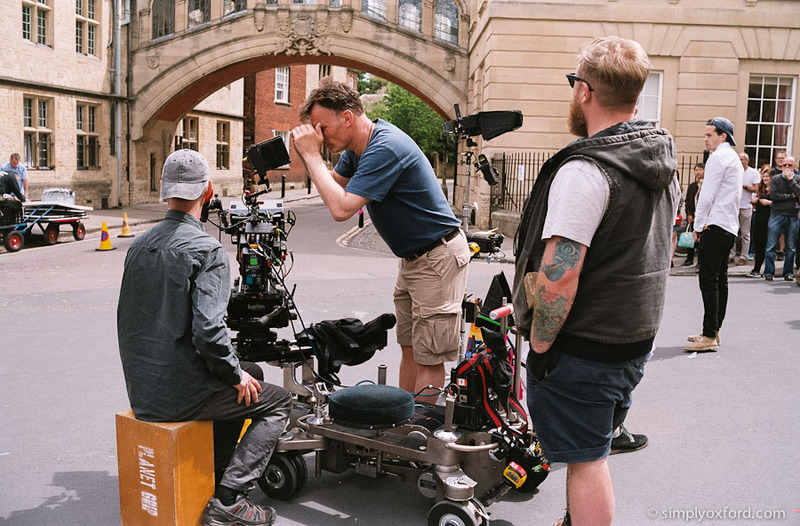 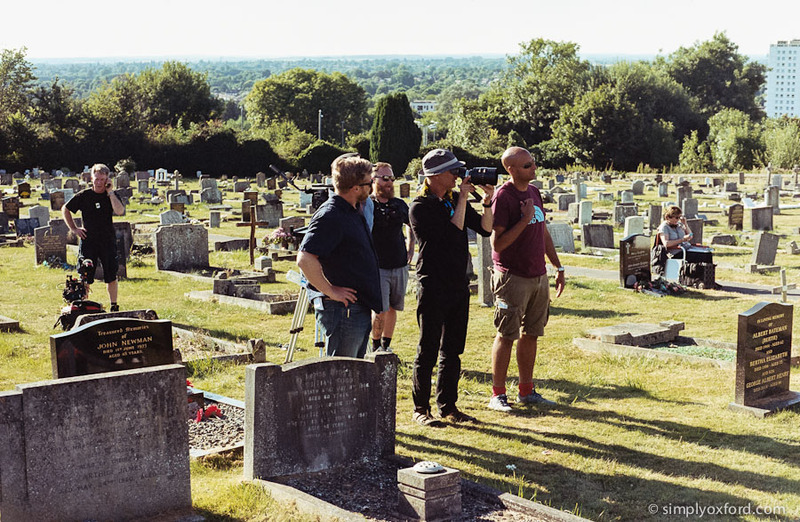 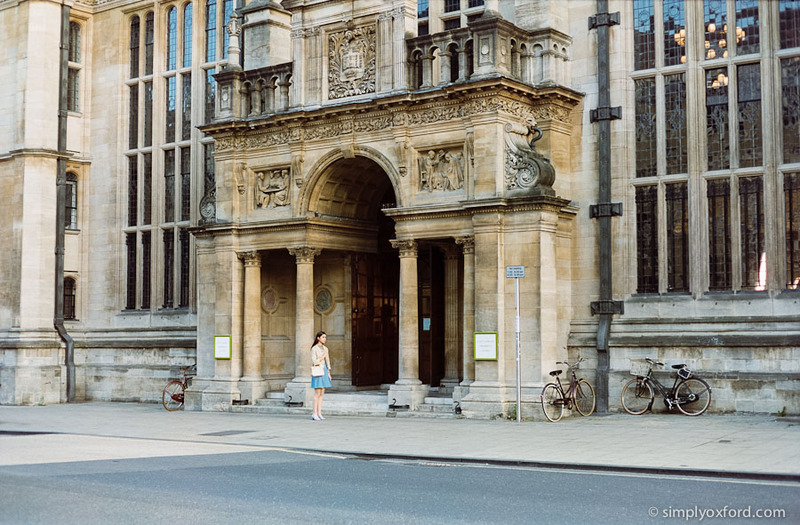 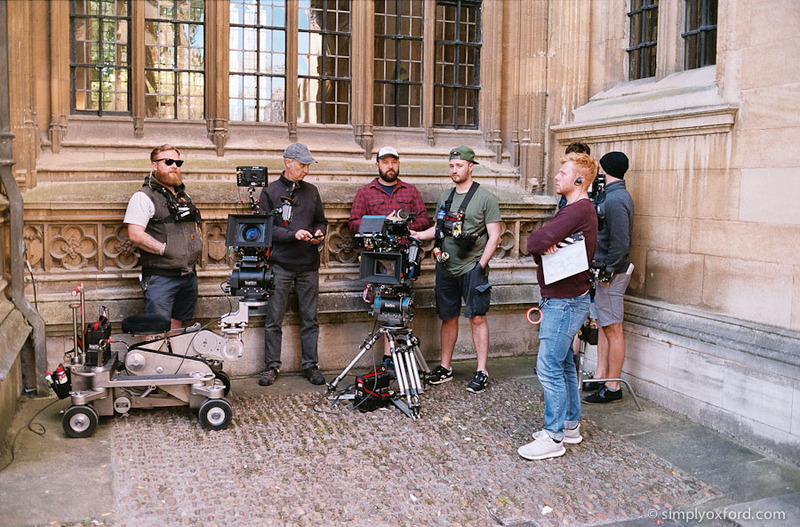 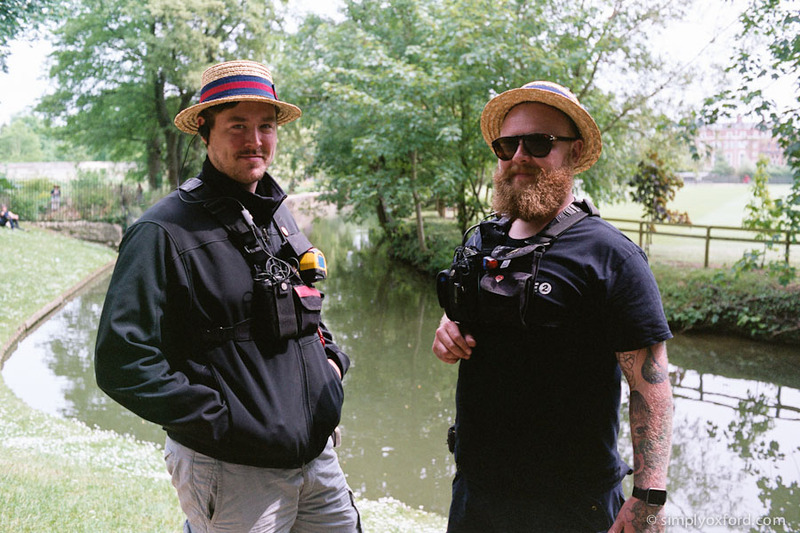 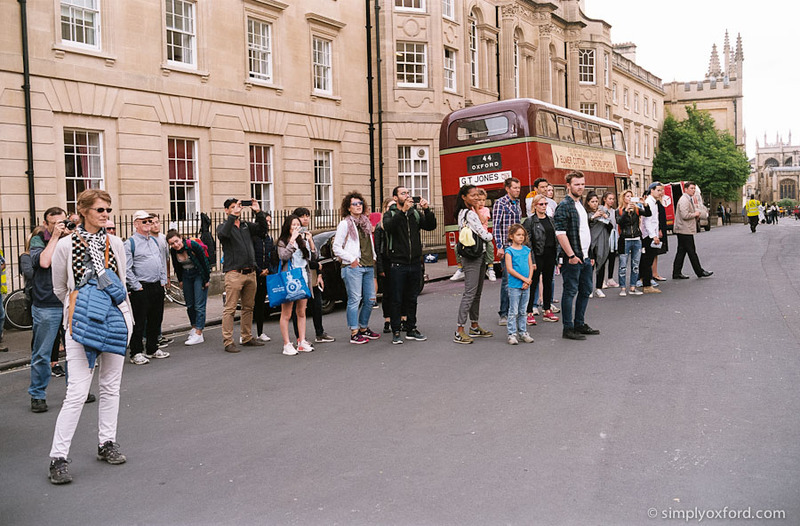 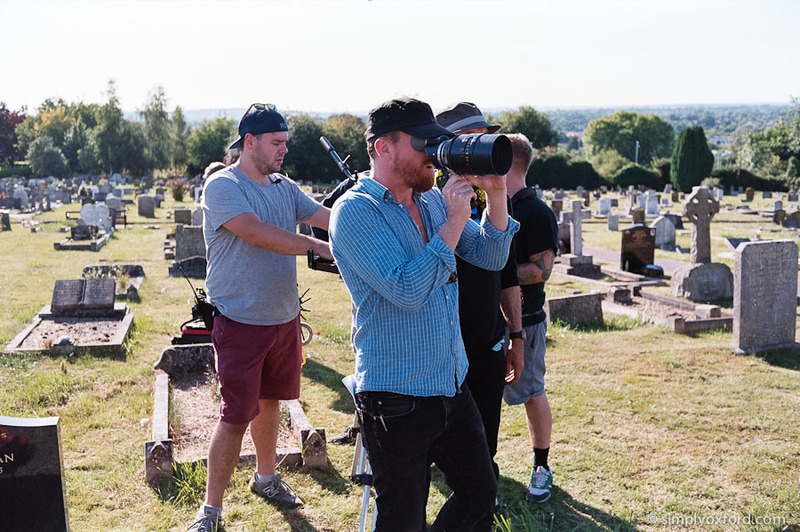 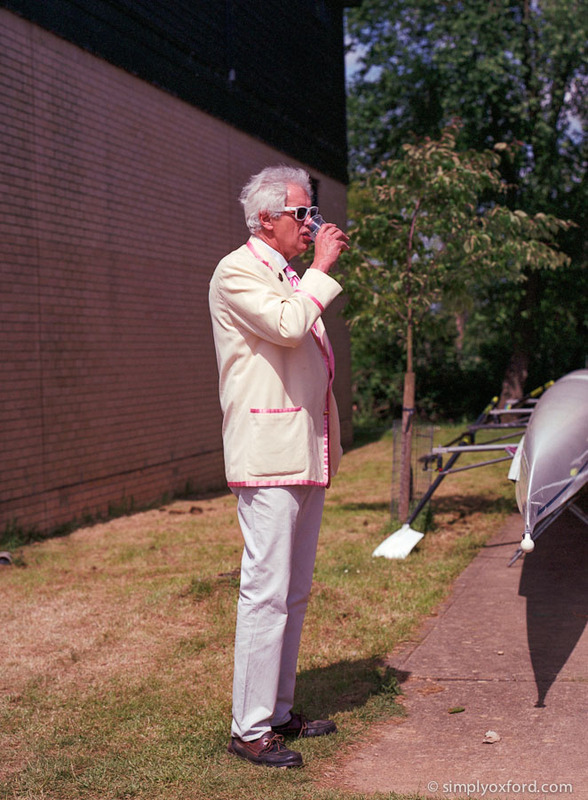 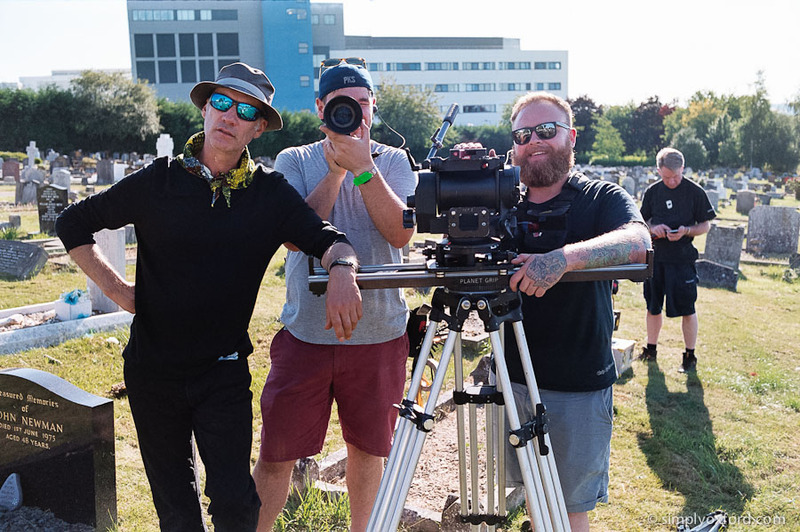 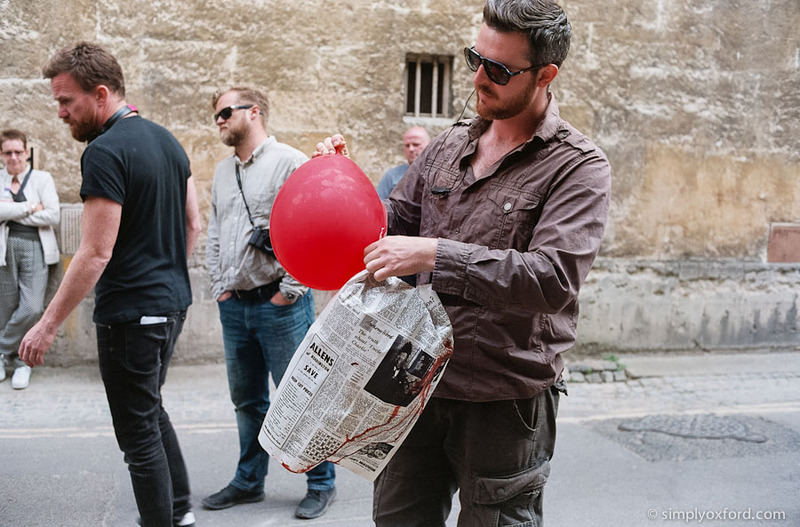 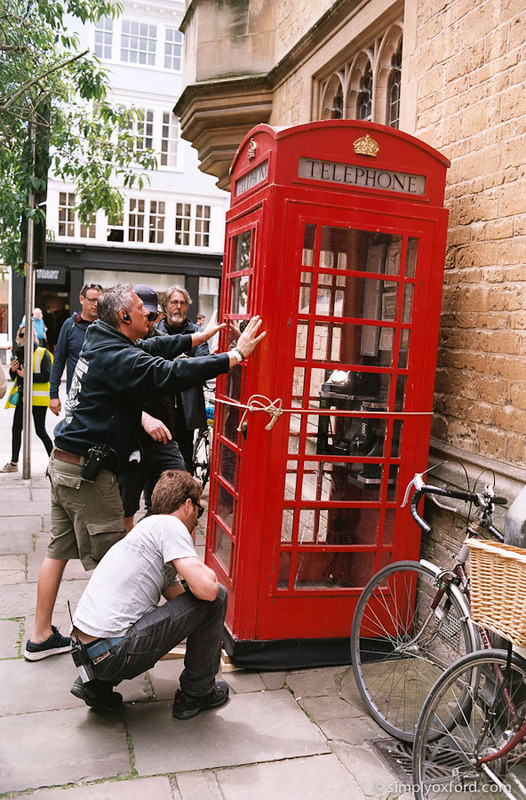 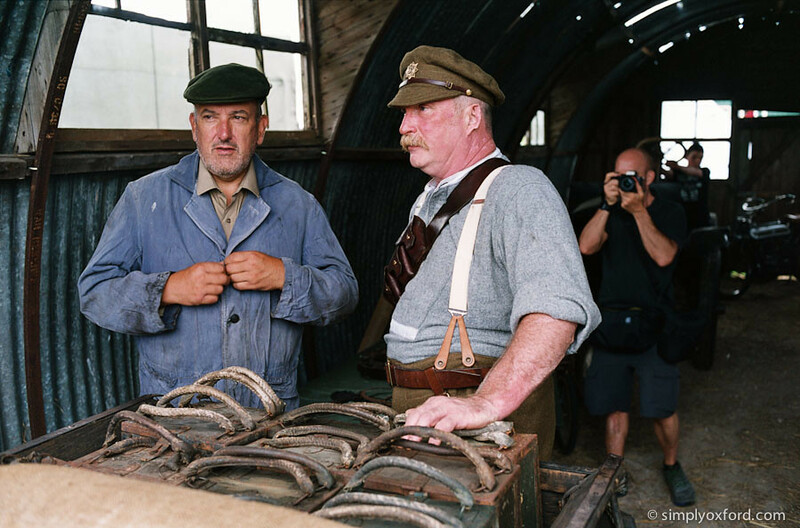 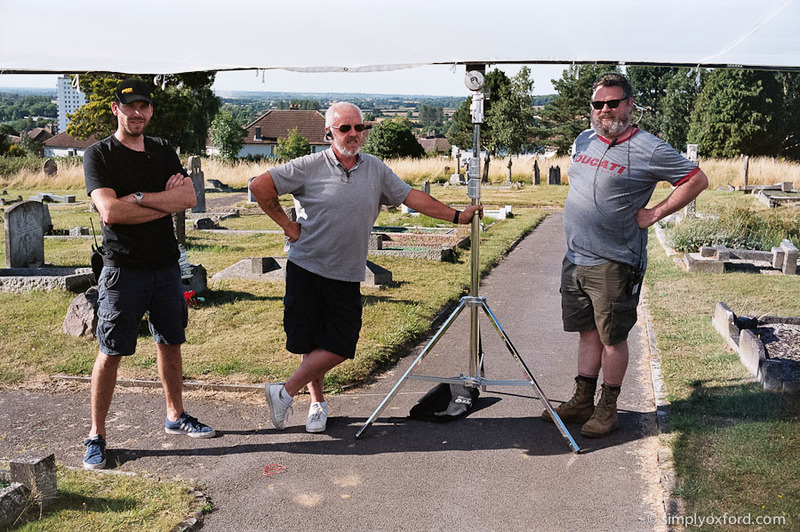 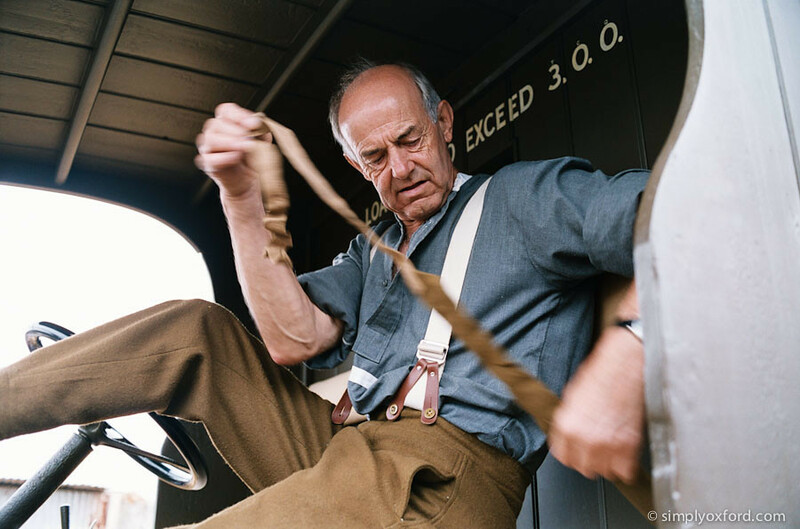 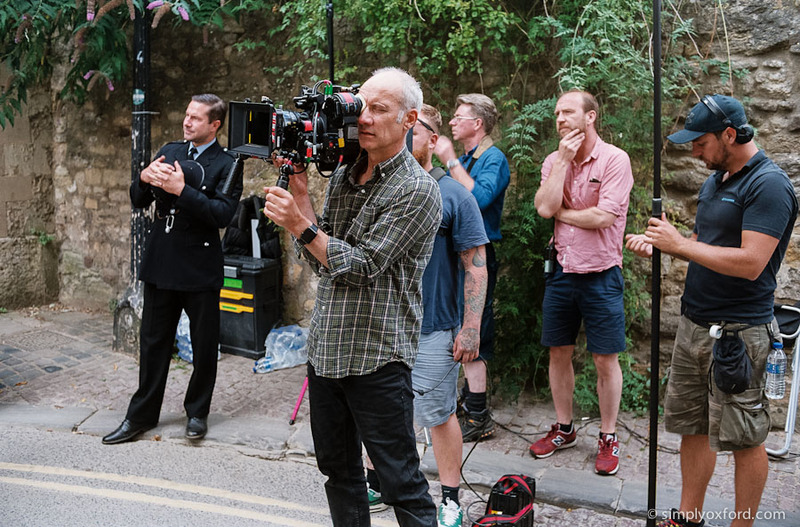 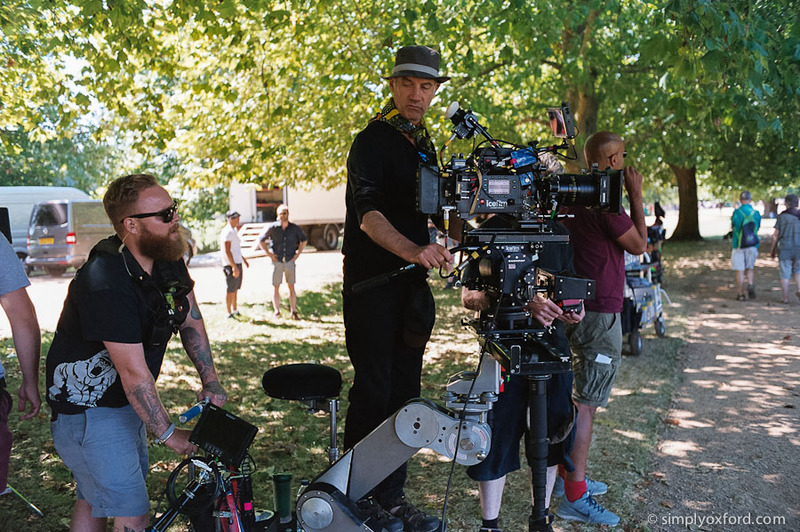 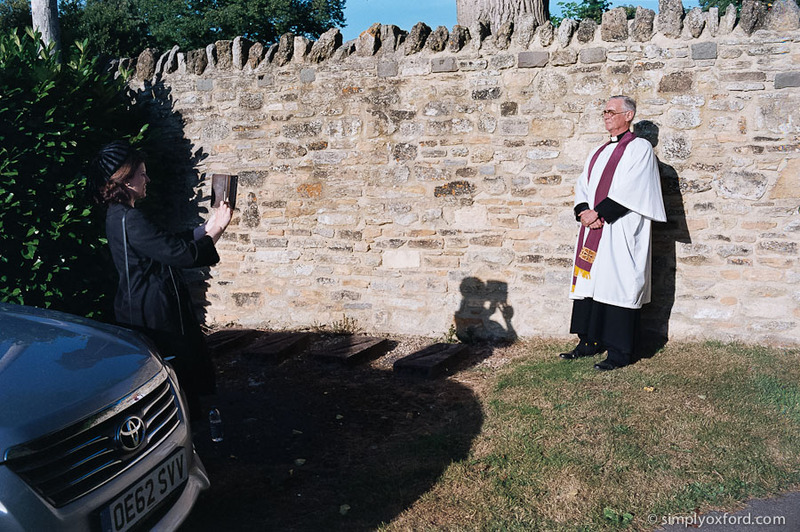 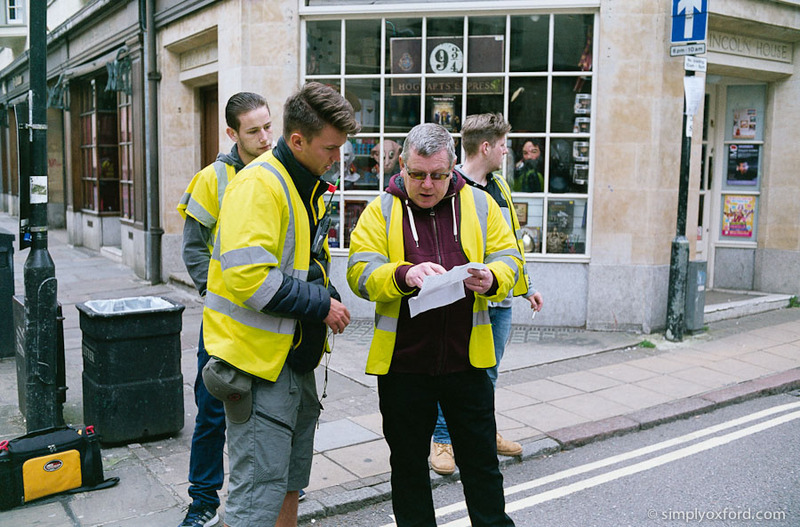 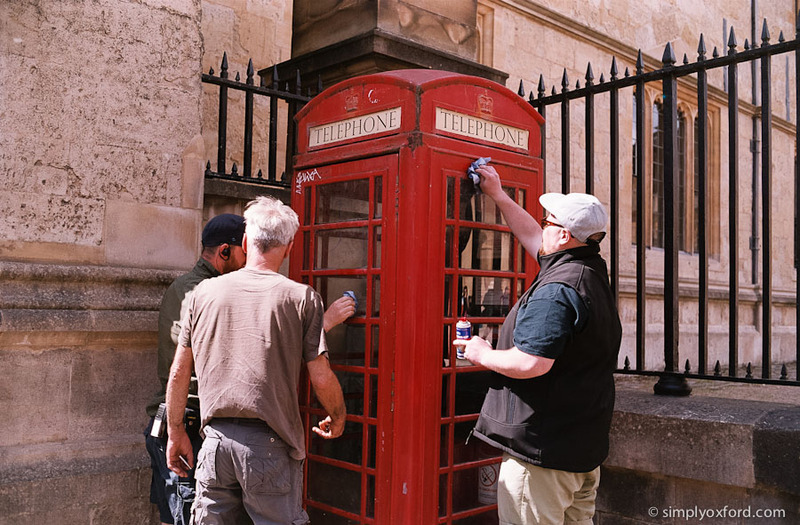 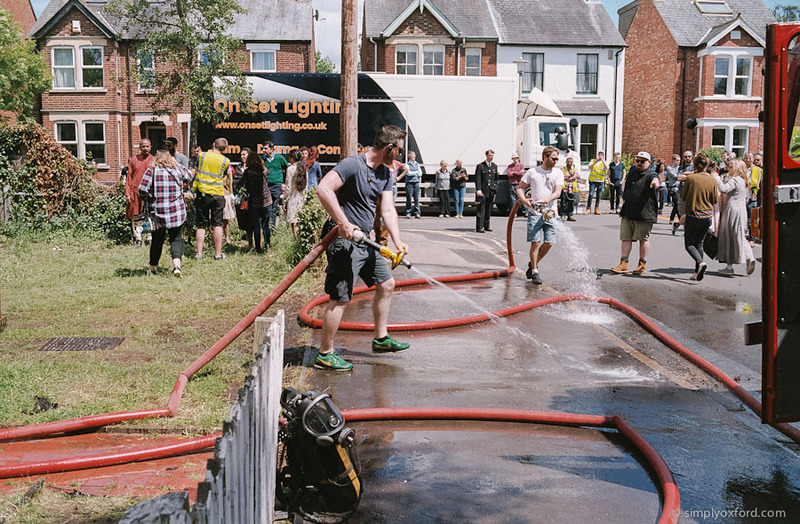 Behind the scenes photography during the filming of series 4 episode 3 in Oxford back in August 2016. 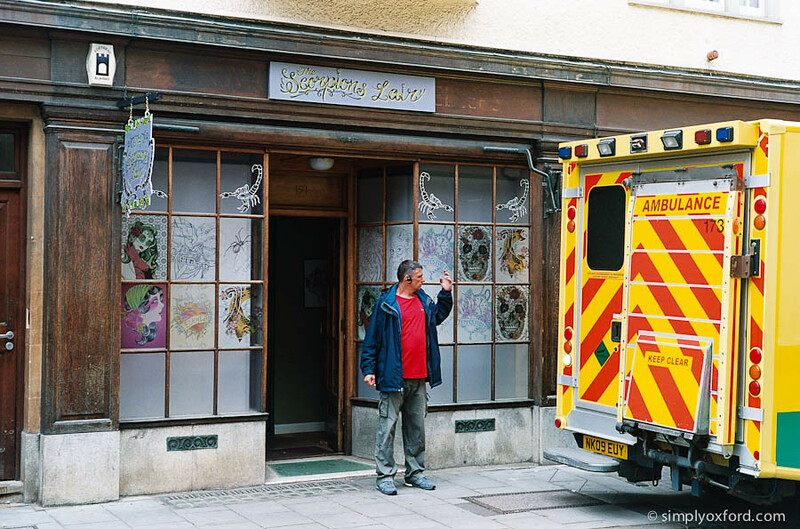 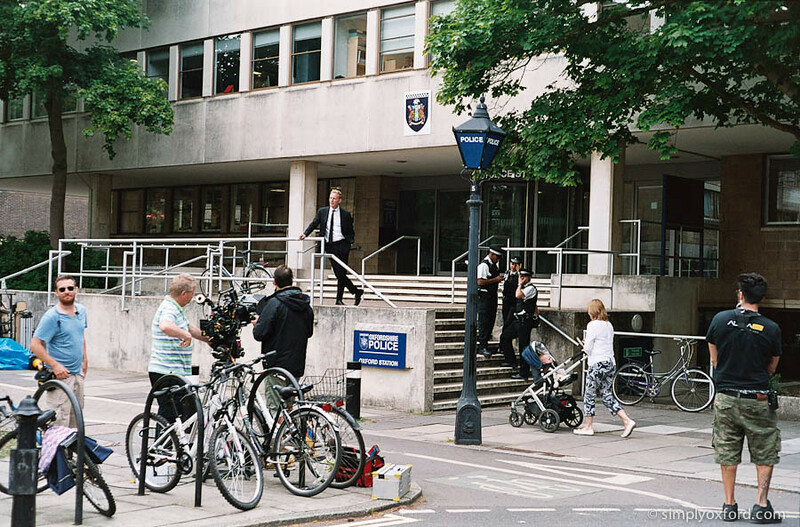 Most of this episode takes place in a hospital so I was fortunate to come across this sequence being filmed on Queen’s Lane. 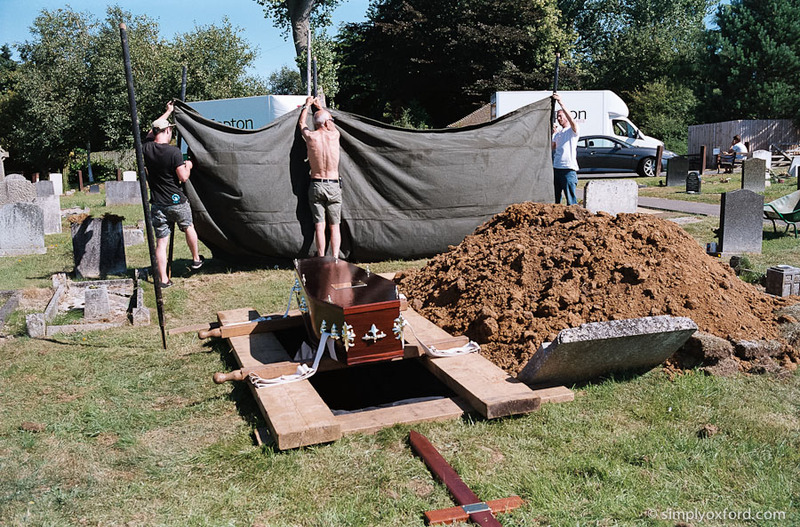 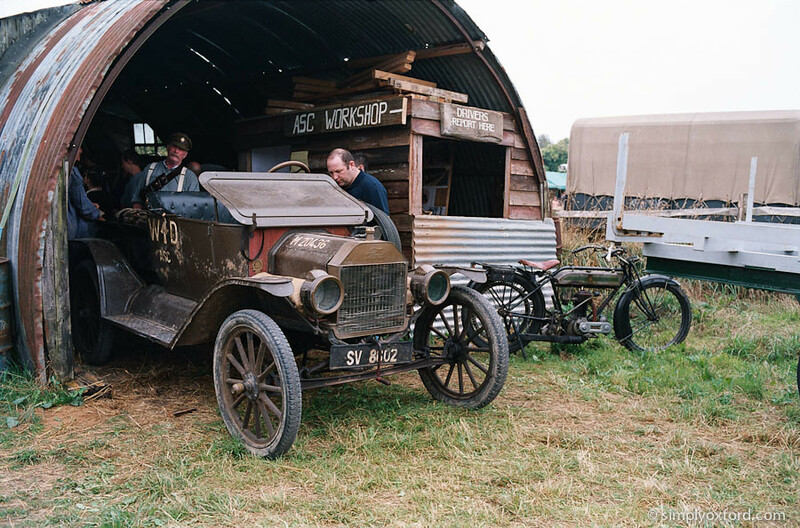 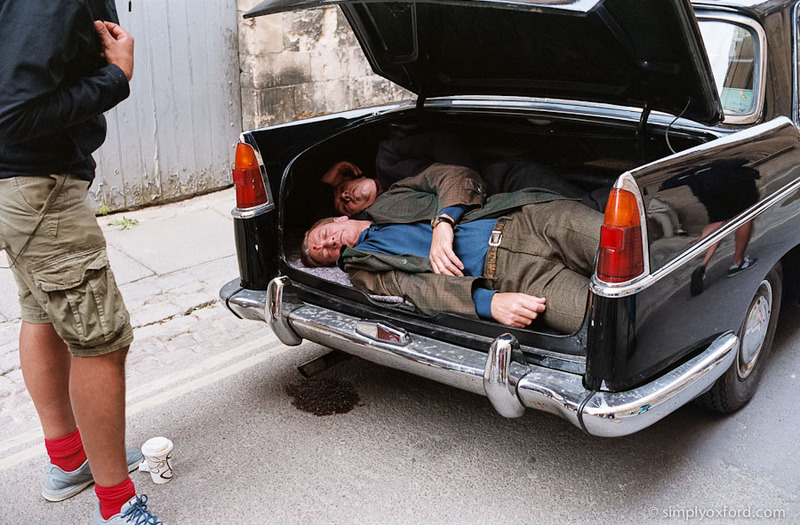 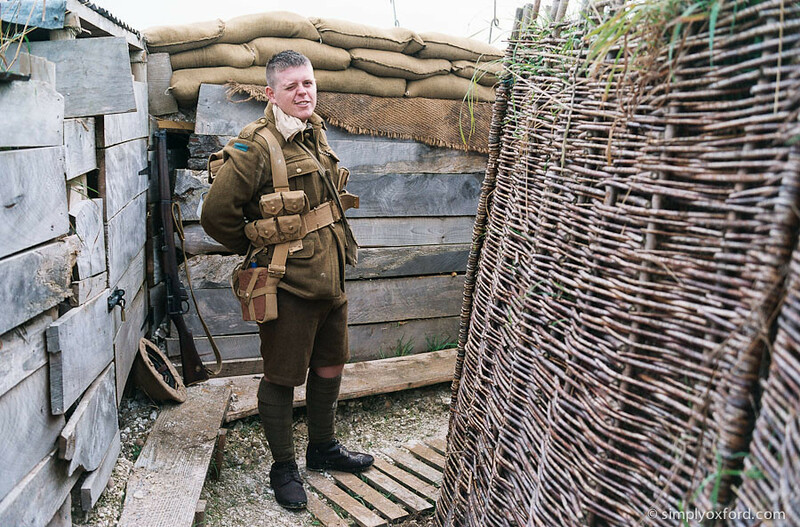 Now that I’ve seen the finished episode I know that the screen time for this sequence is not very long but it took a lot of careful planning to work out the shots and camera angles – I can also tell you that the car boot was a very tight squeeze for both supporting actors. 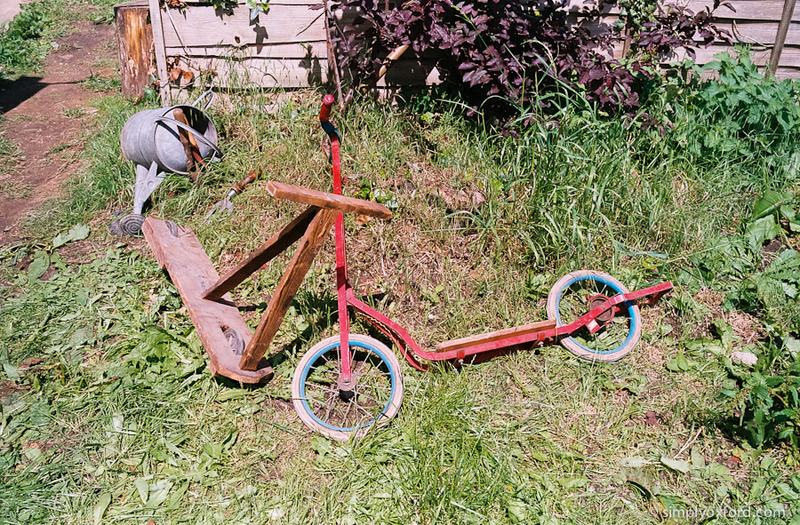 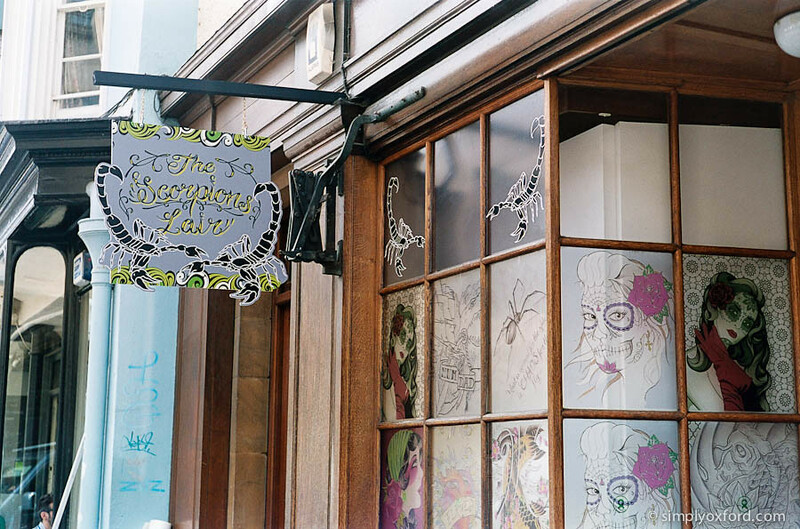 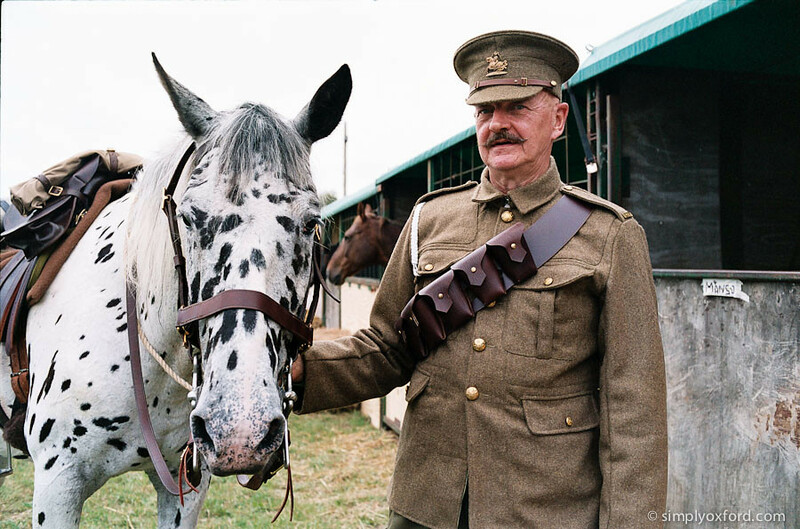 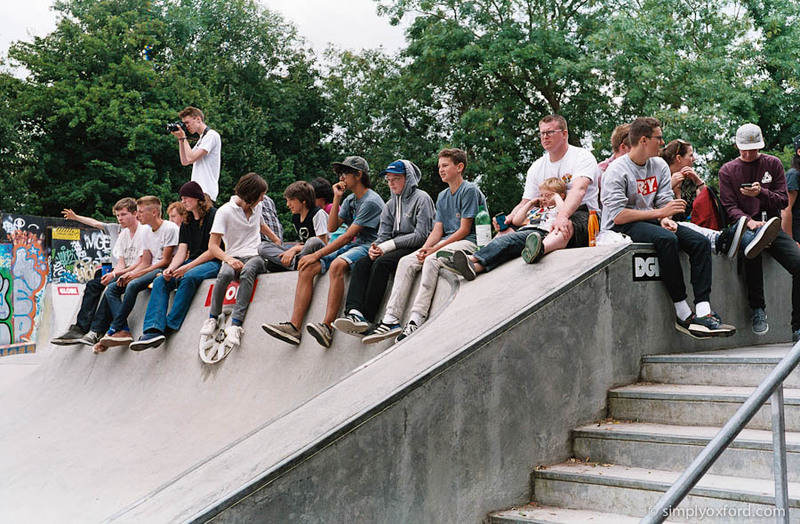 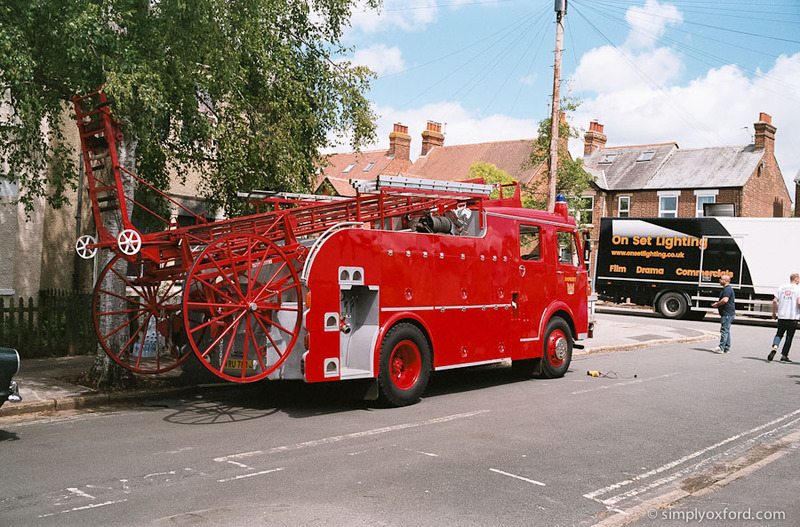 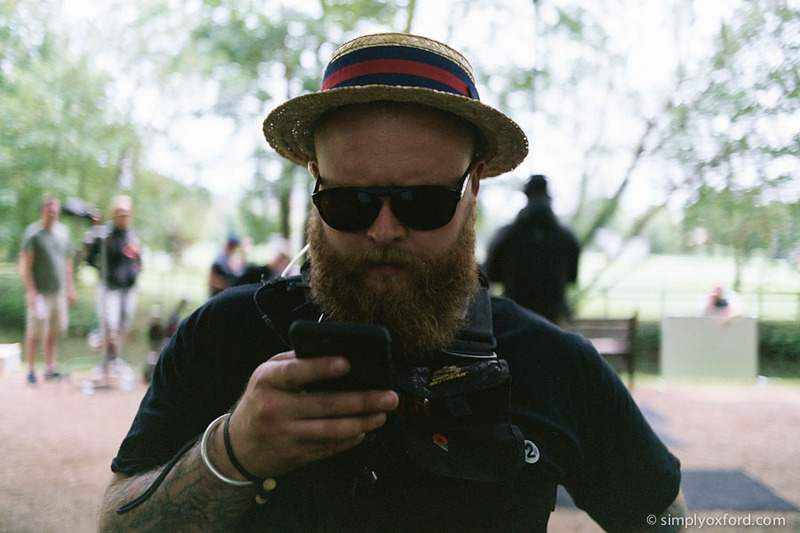 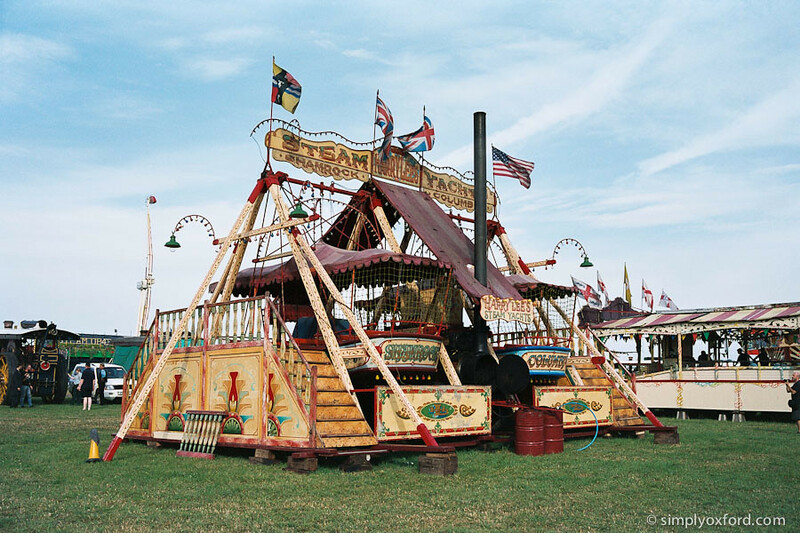 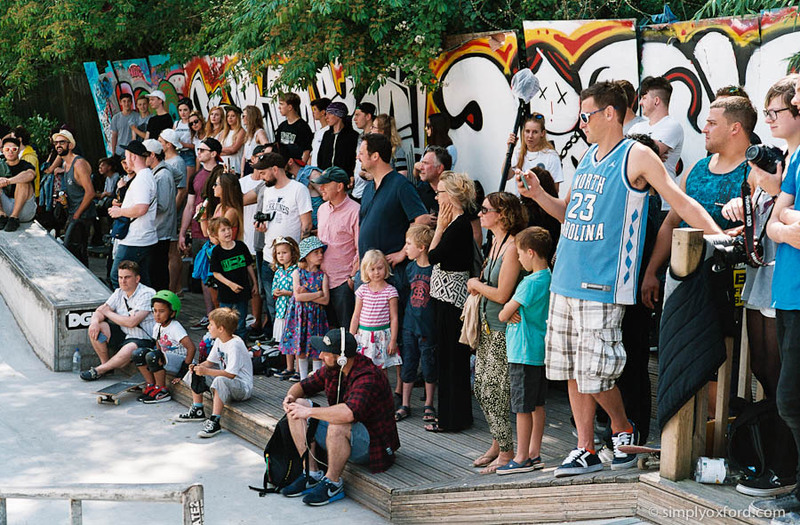 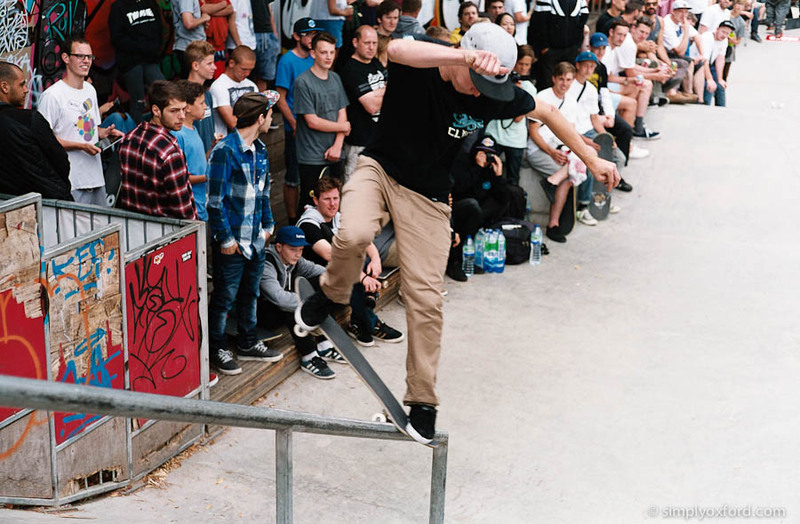 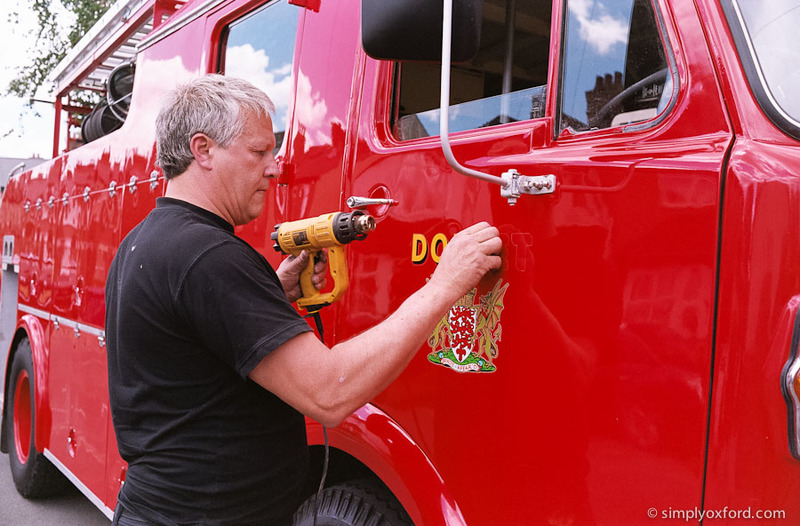 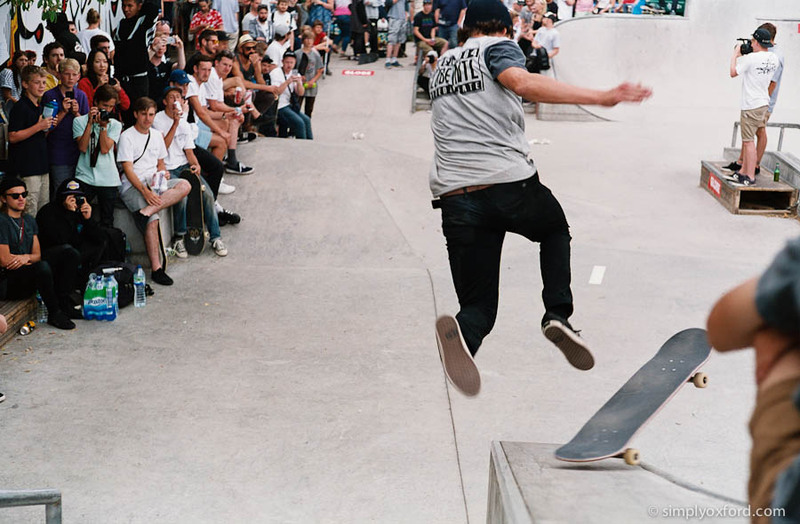 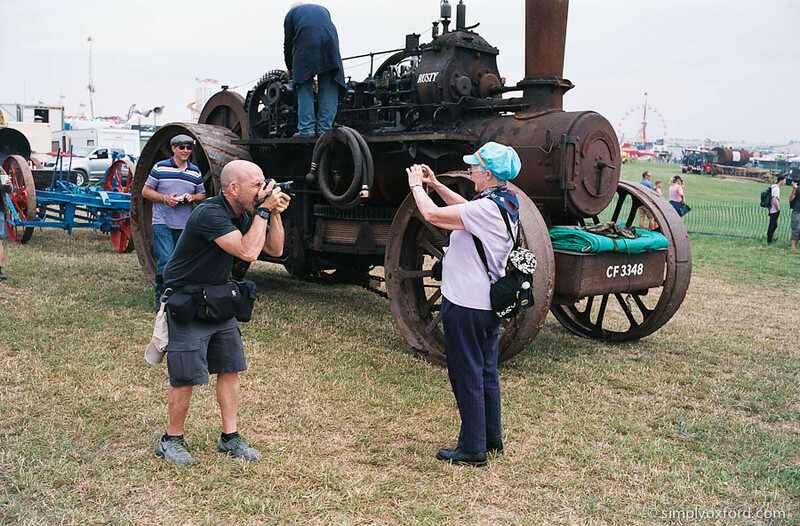 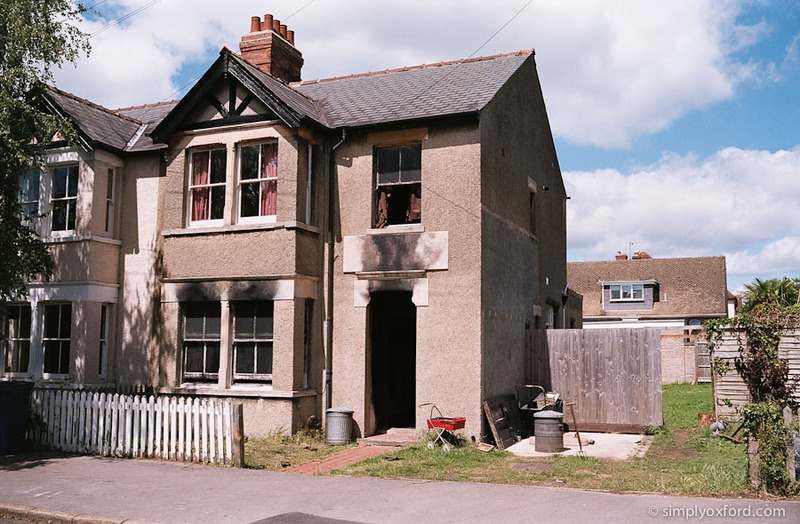 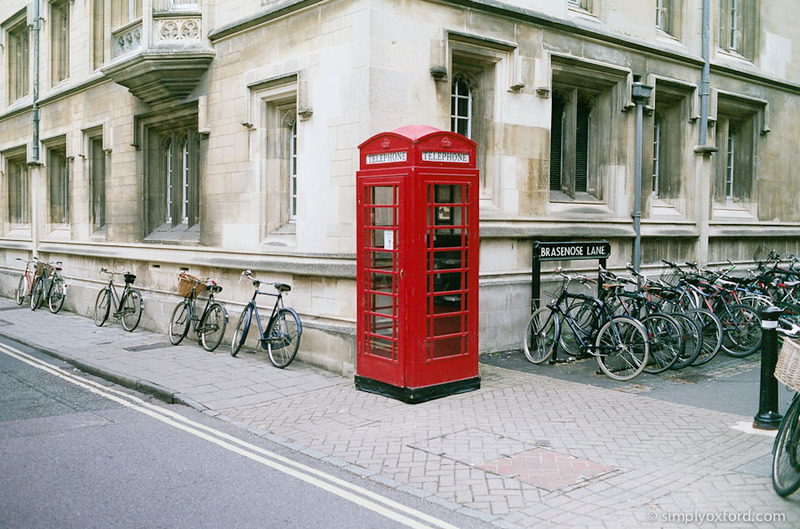 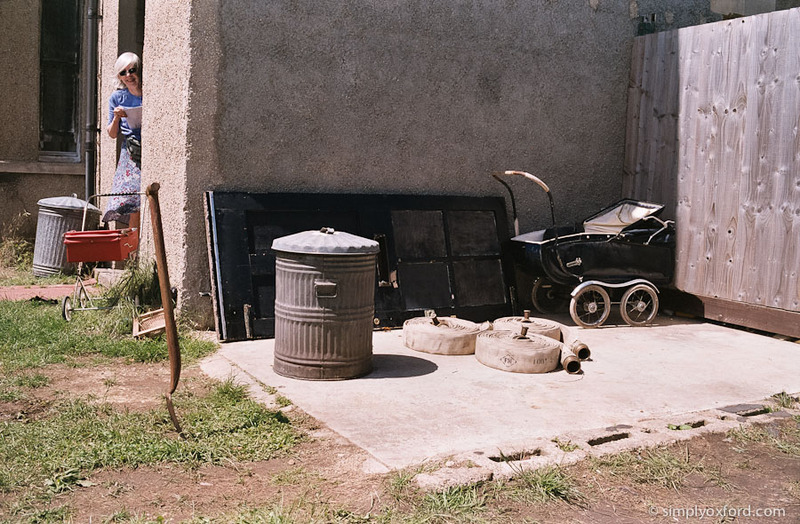 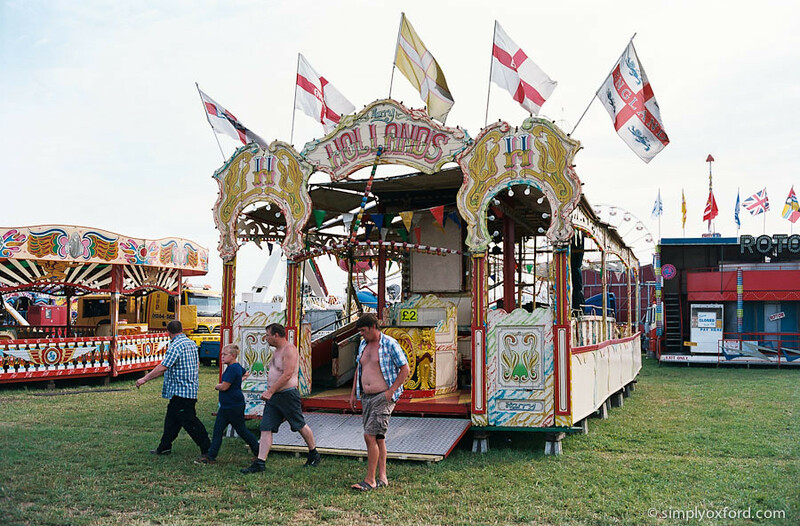 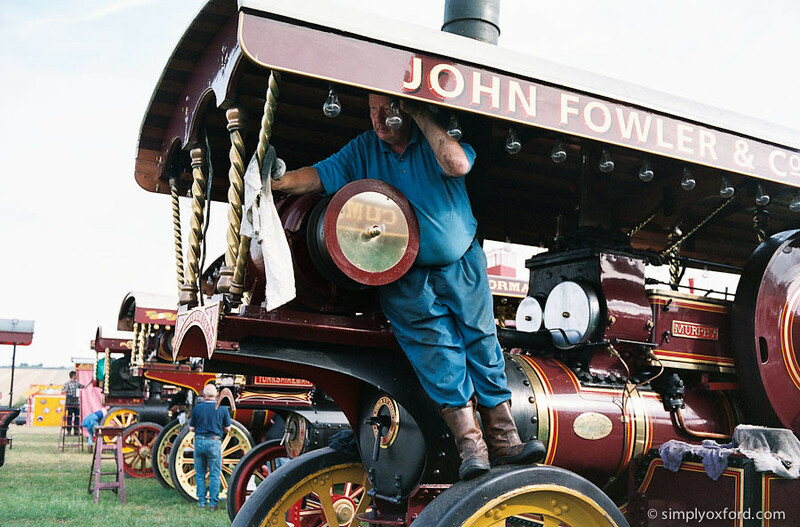 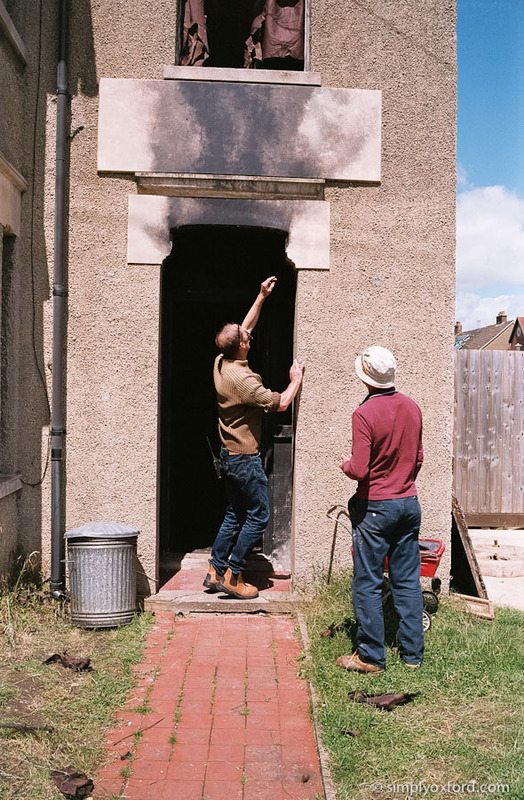 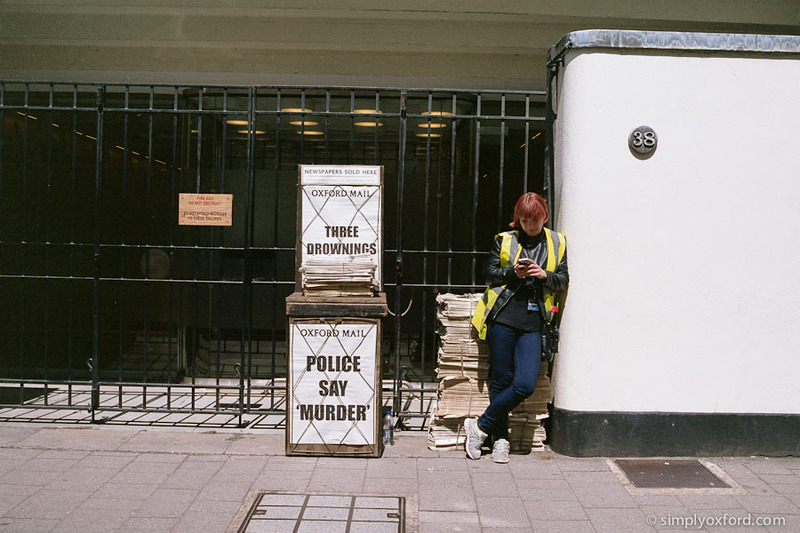 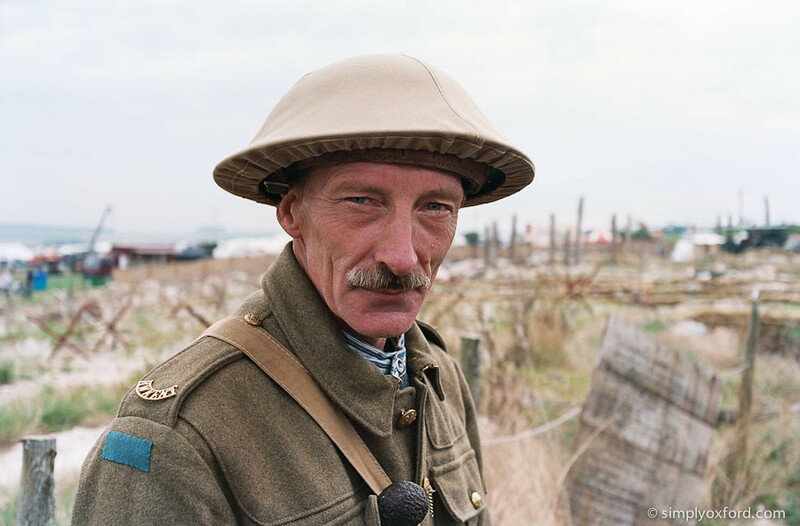 I really like how these shots turned out – all from the same roll of Fuji Reala 100 which sadly Fuji have stopped making. 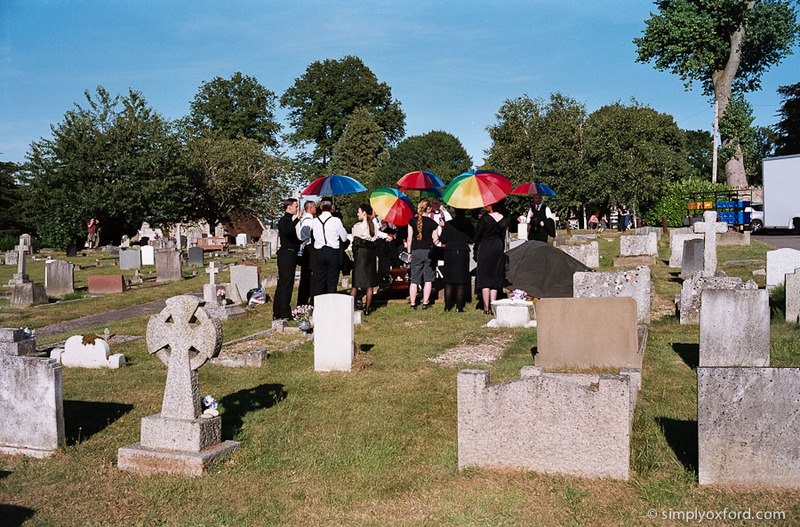 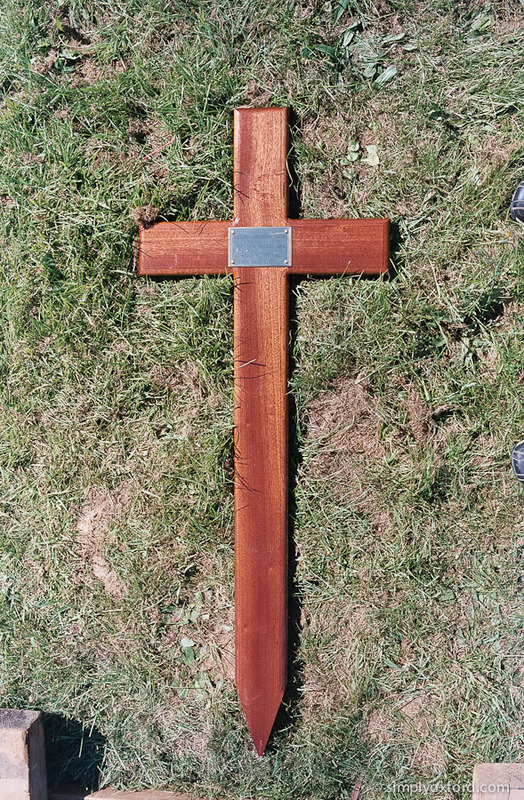 It renders colours in open shade very nicely with plenty of shadow detail. 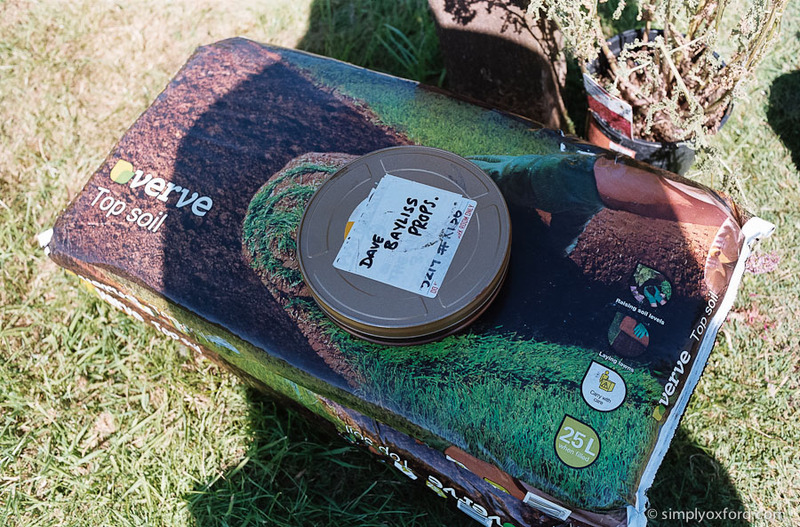 It’s one of my favourite films to use but I only bring it out on special occasions because it’s hard to find now. 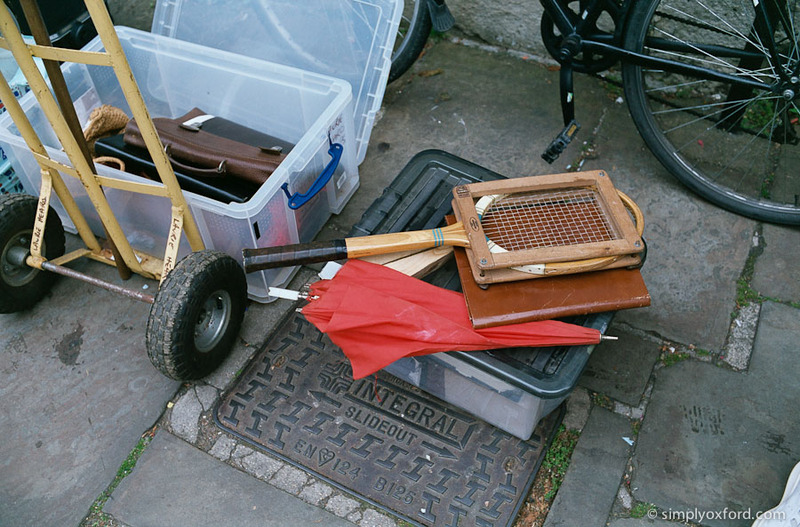 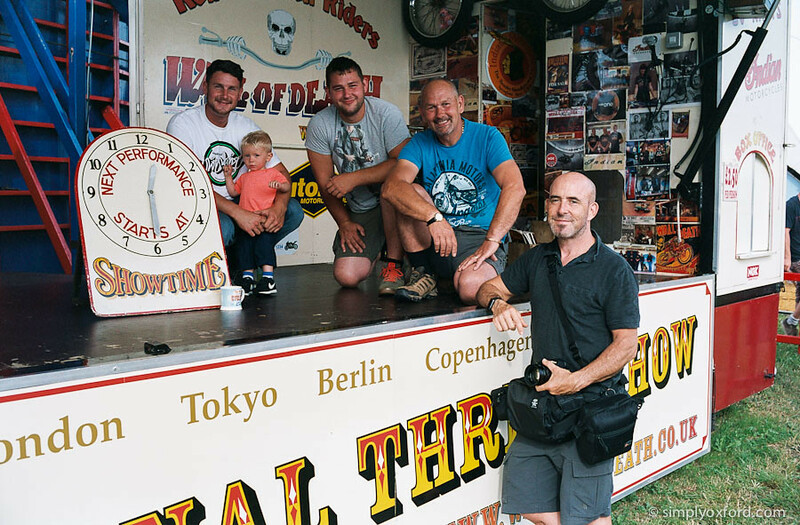 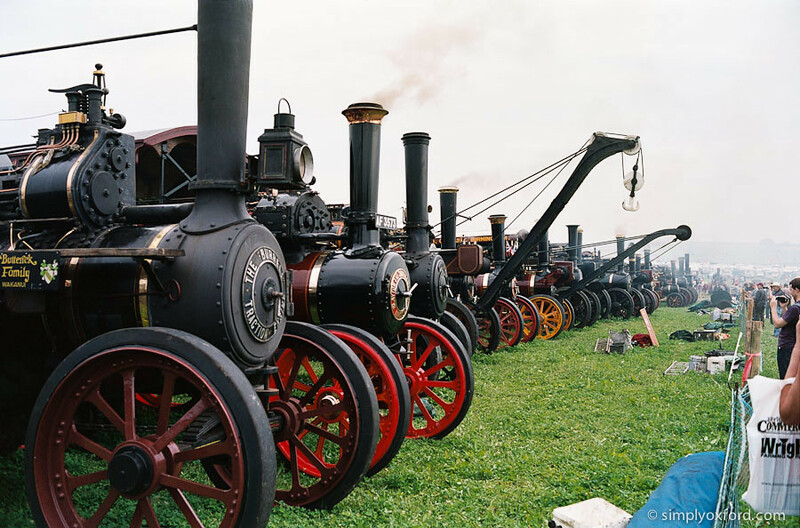 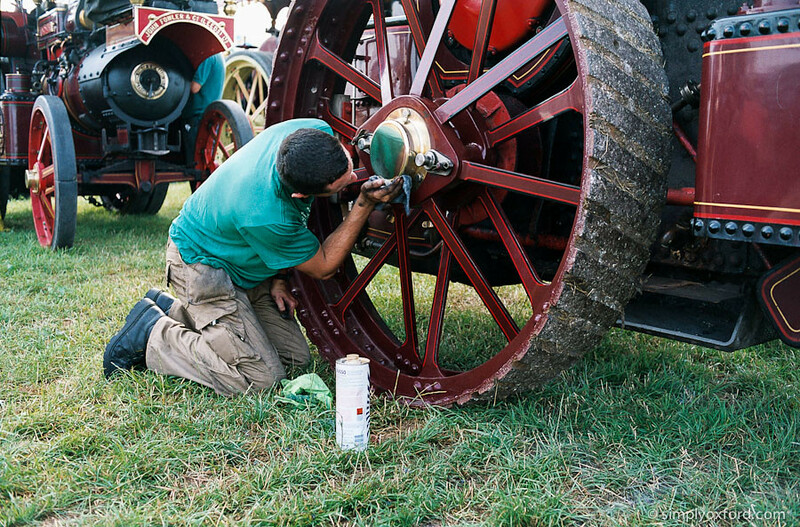 [Tech info:] Konica Hexar AF, Fuji Reala 100 film (expired), developed in Fuji Xpress C41 kit, Pakon scans. 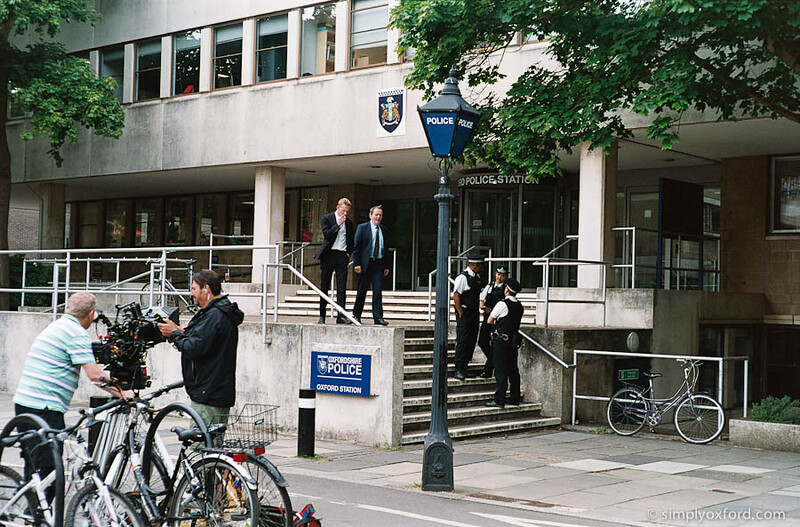 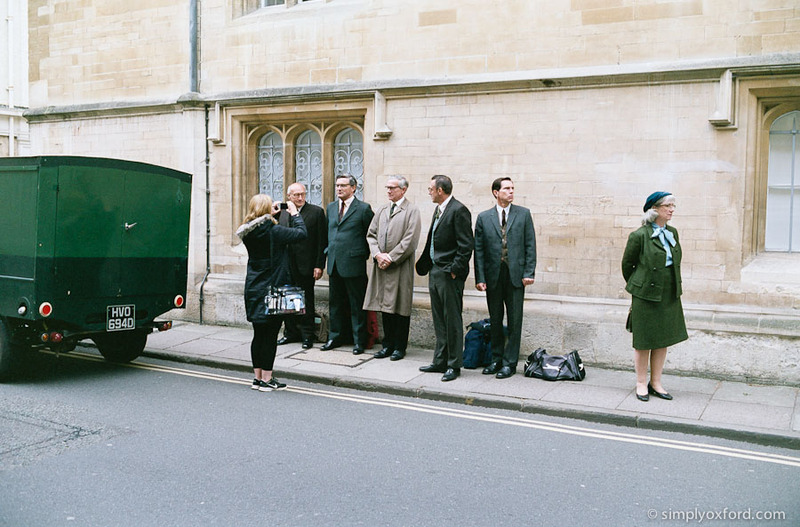 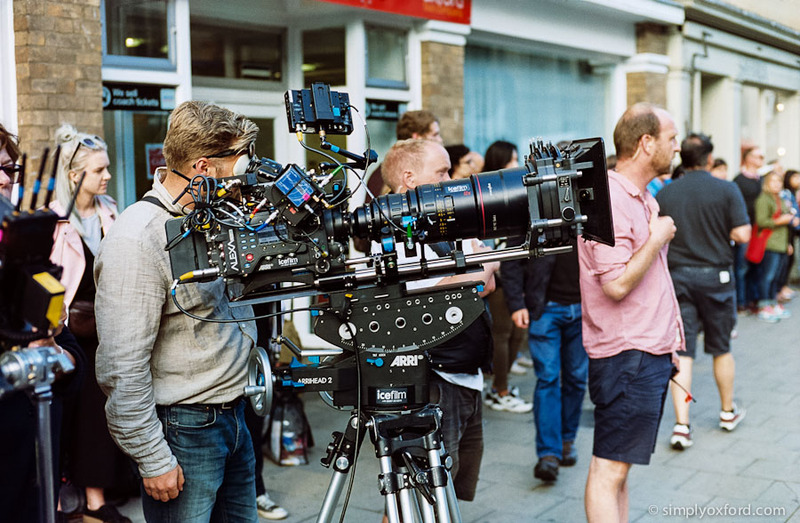 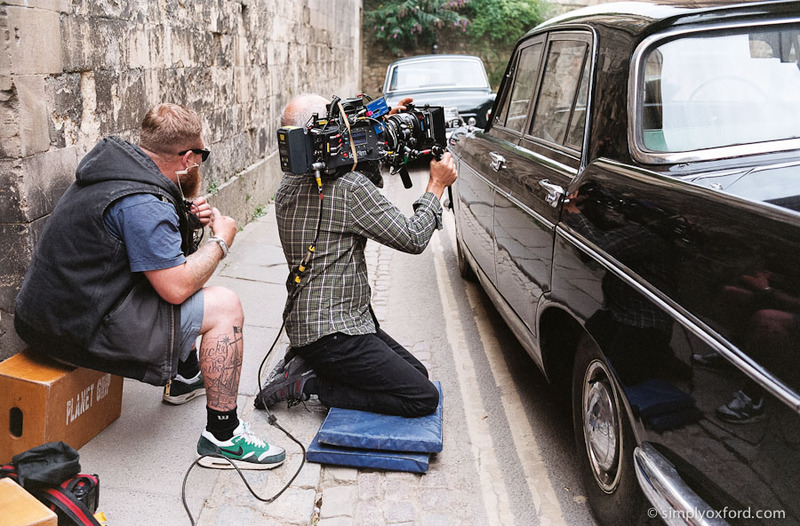 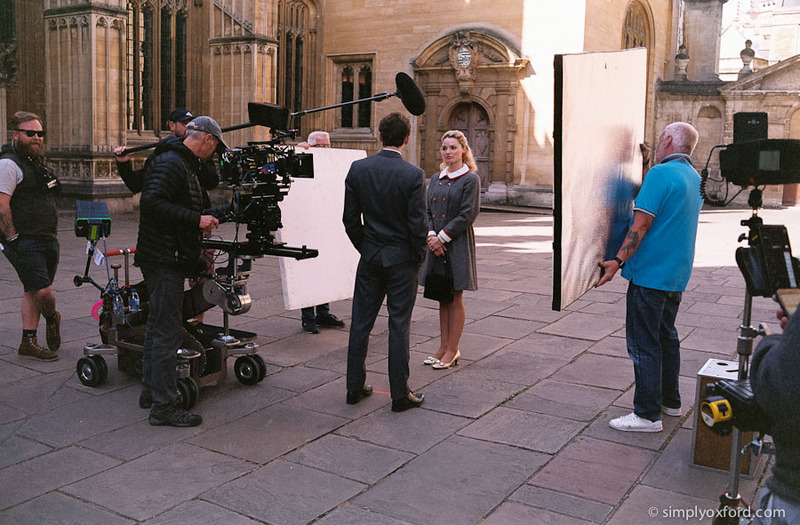 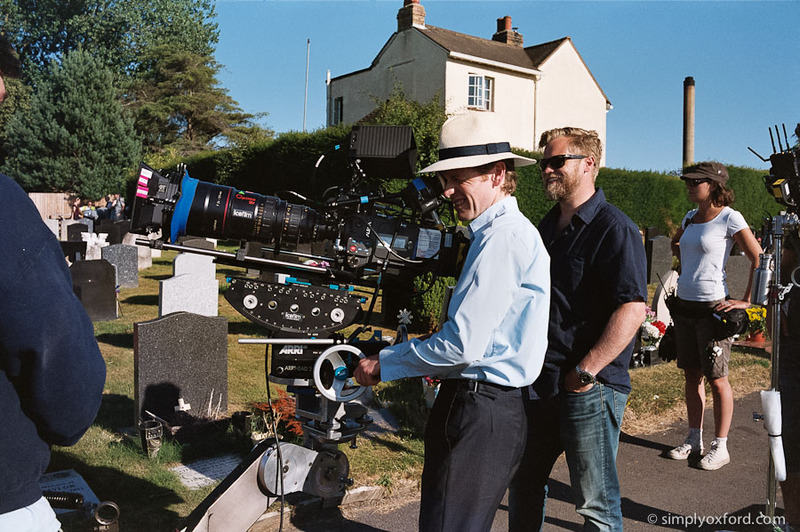 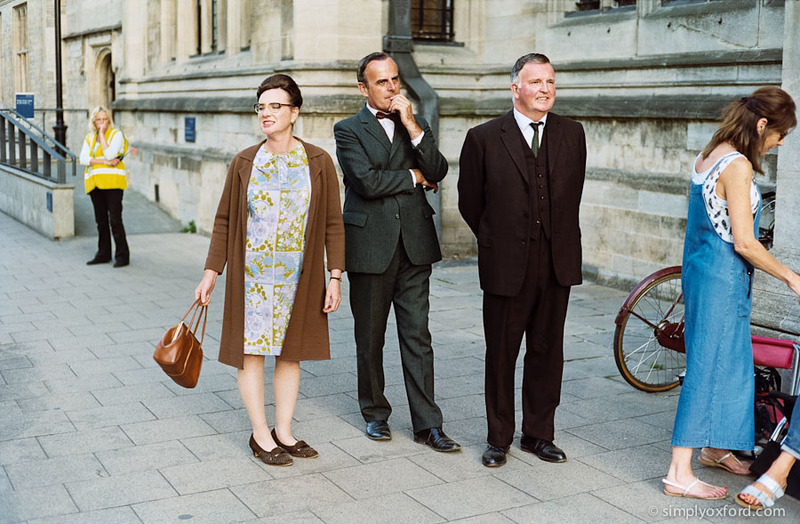 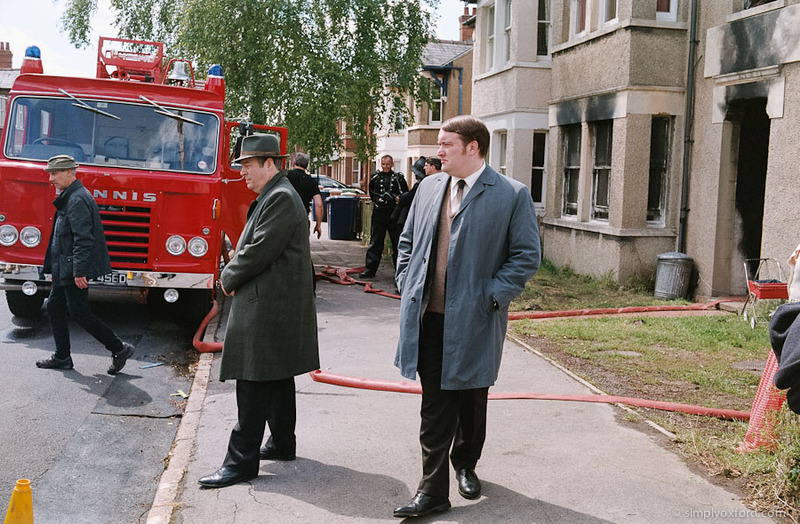 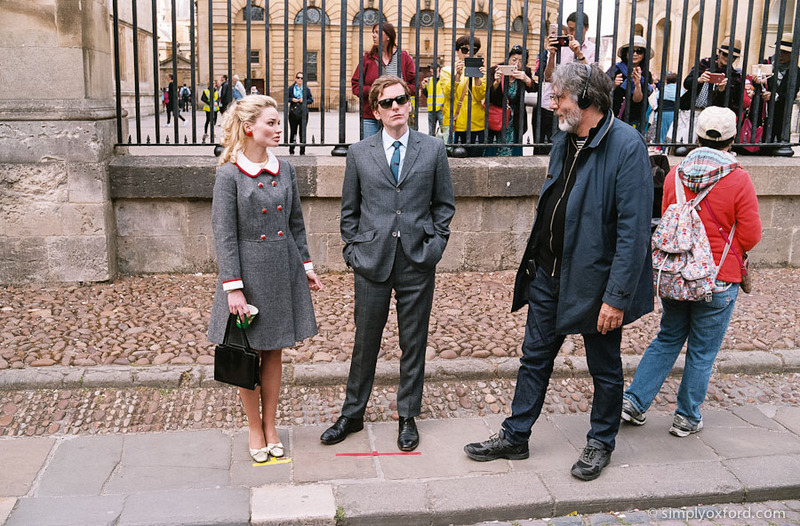 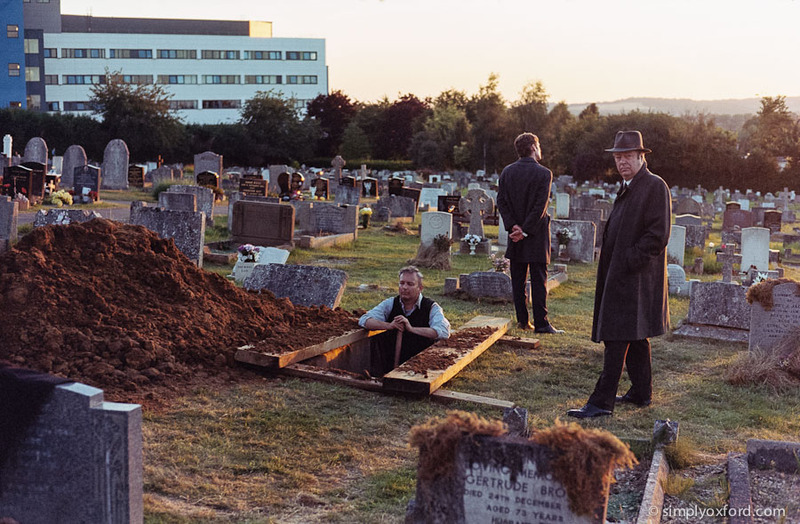 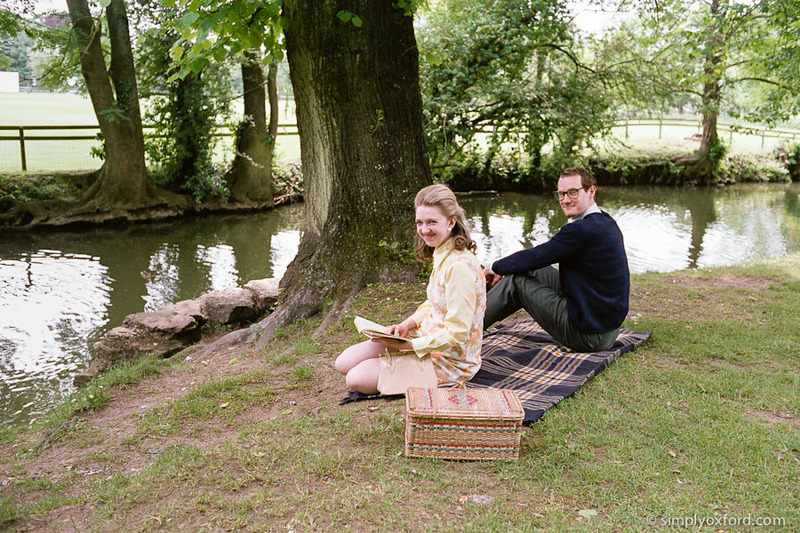 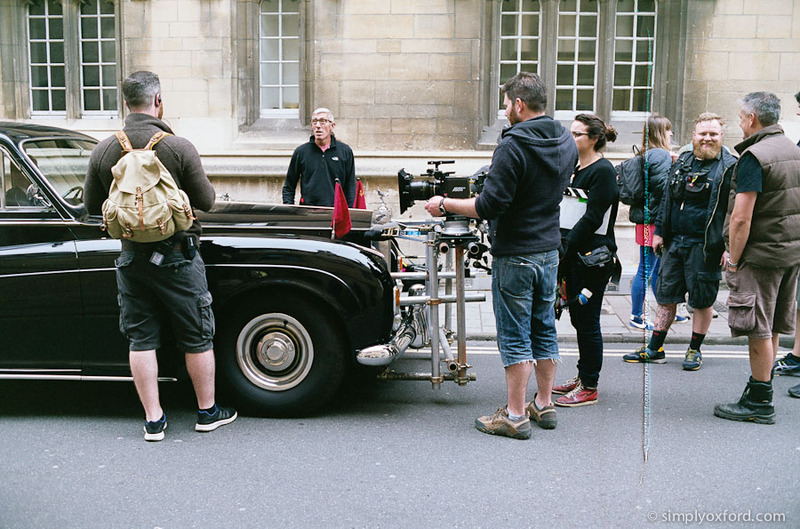 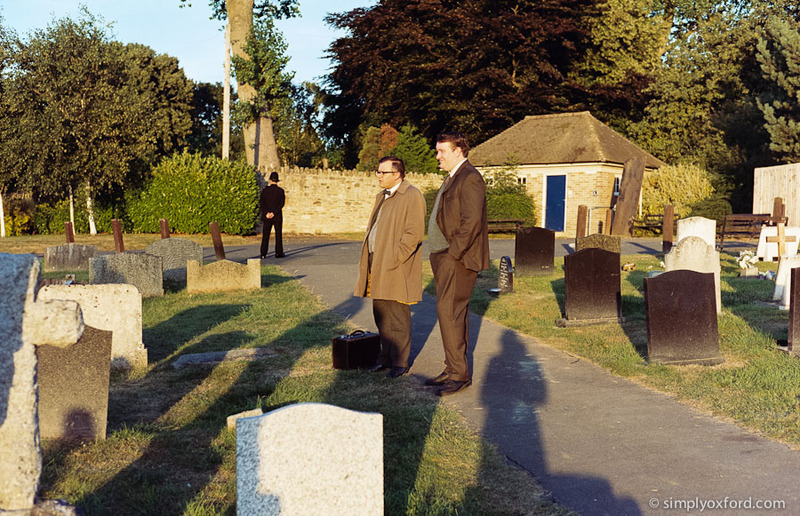 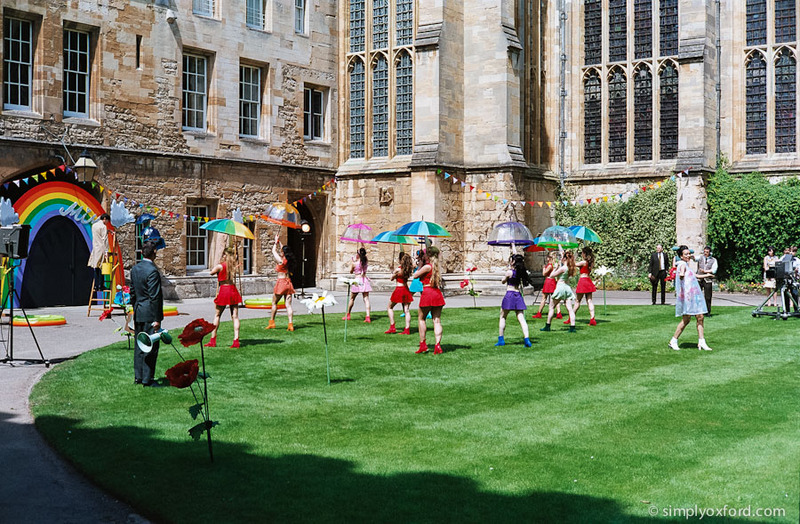 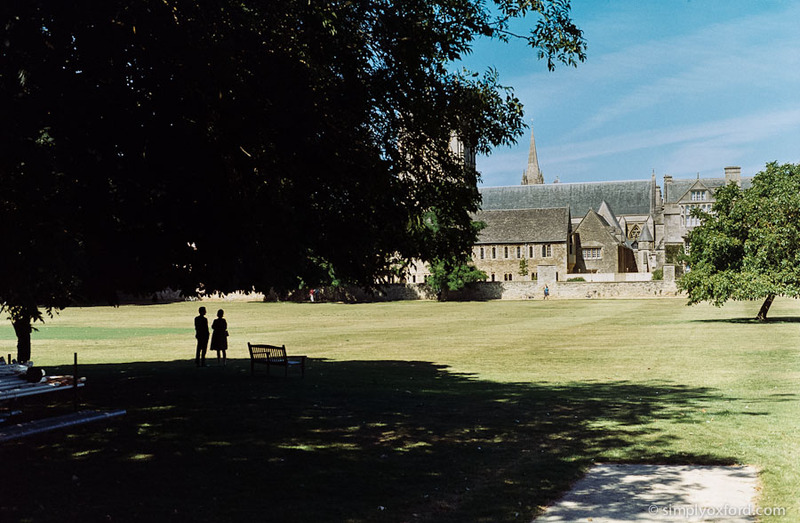 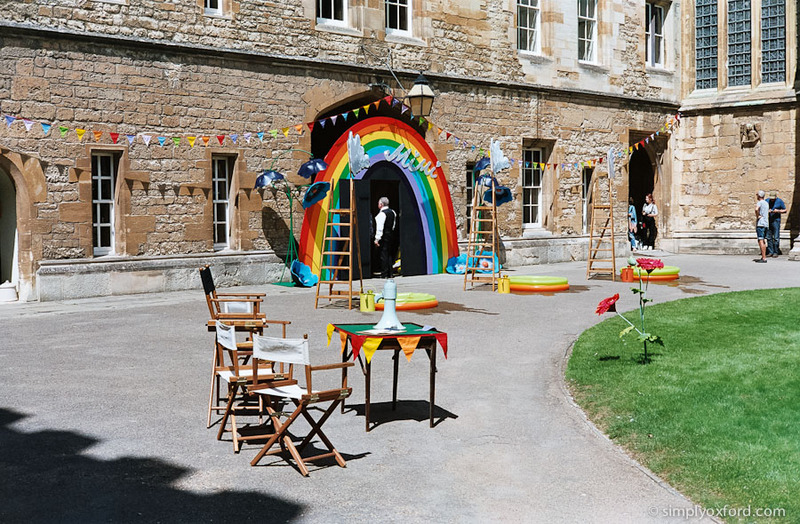 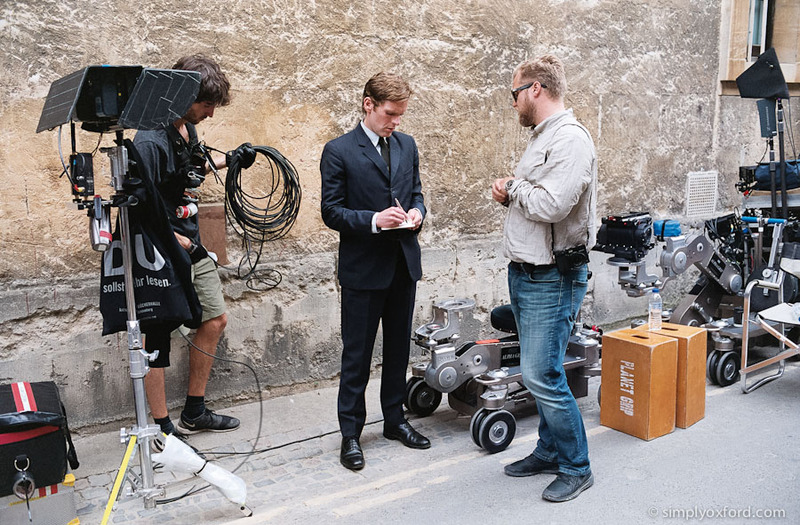 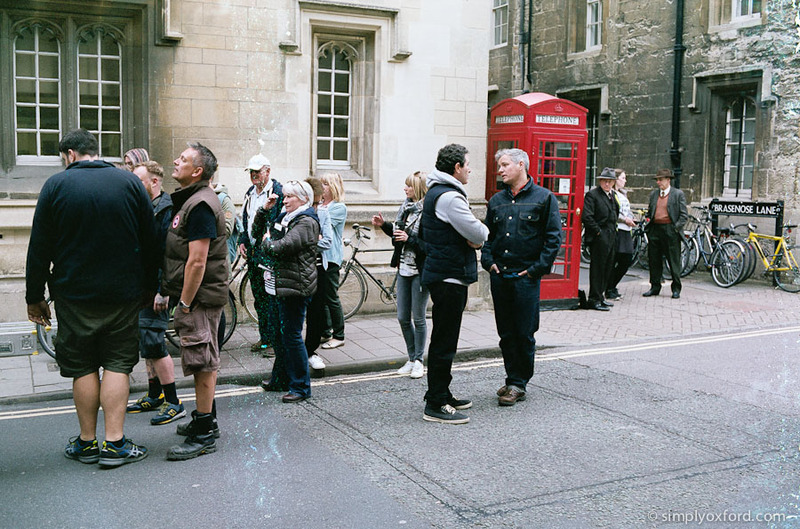 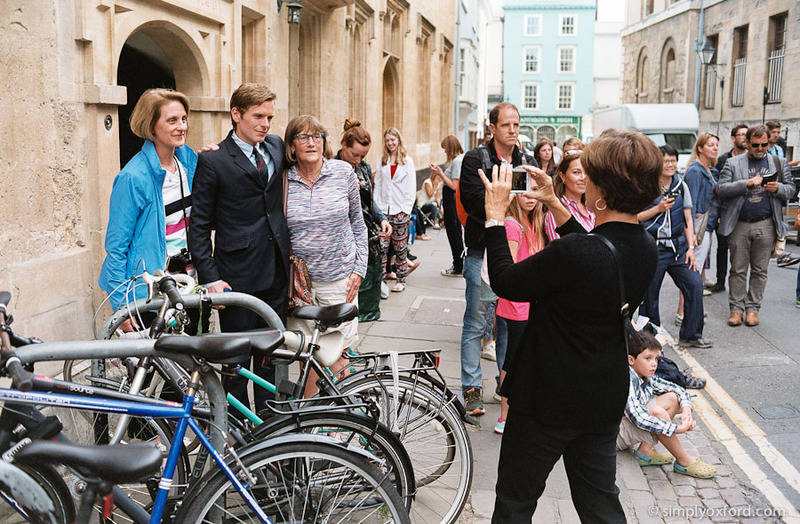 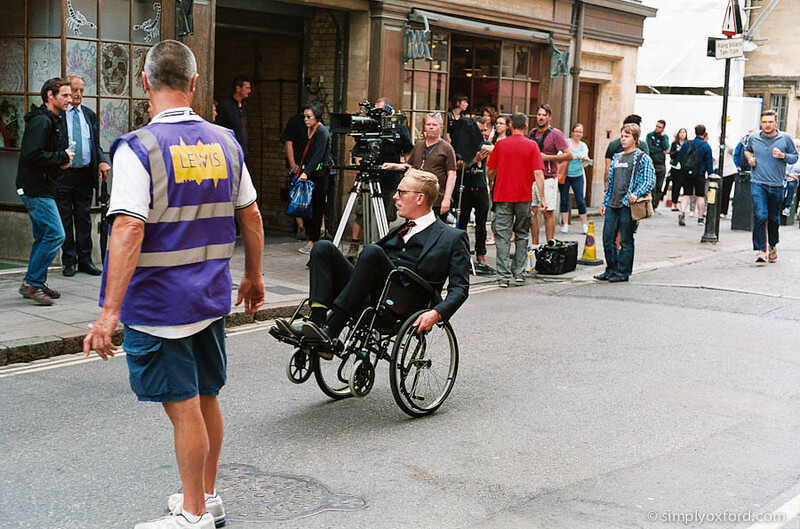 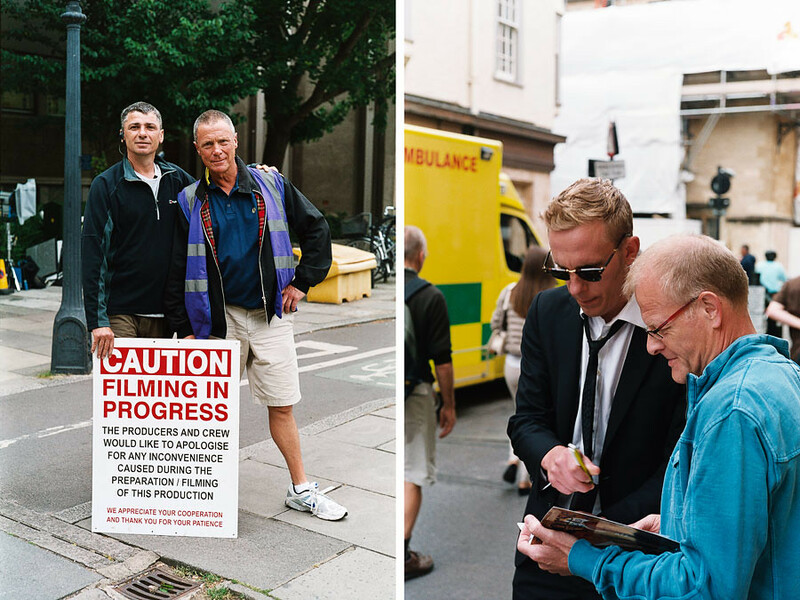 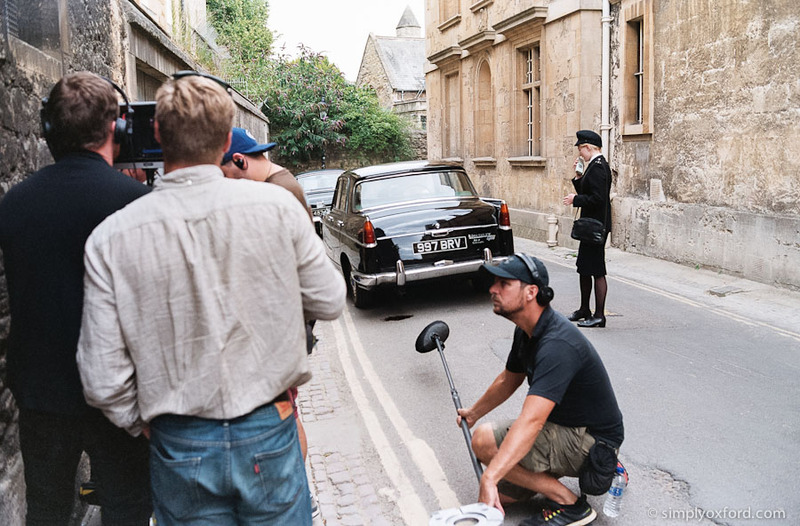 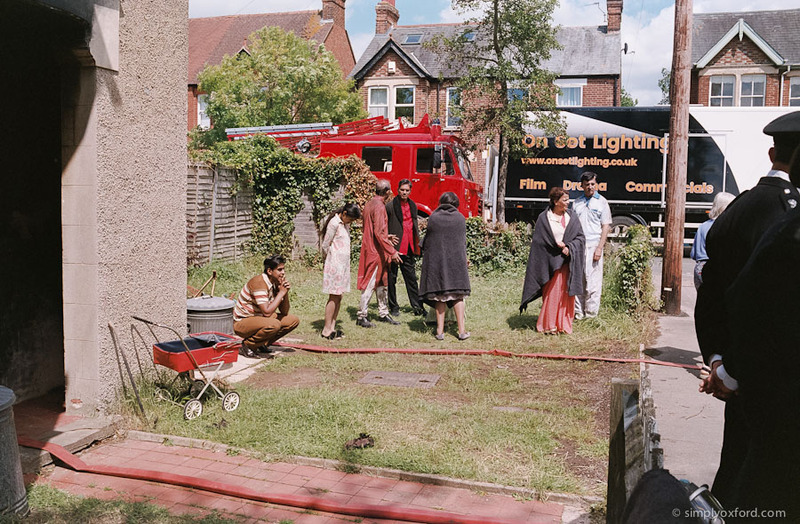 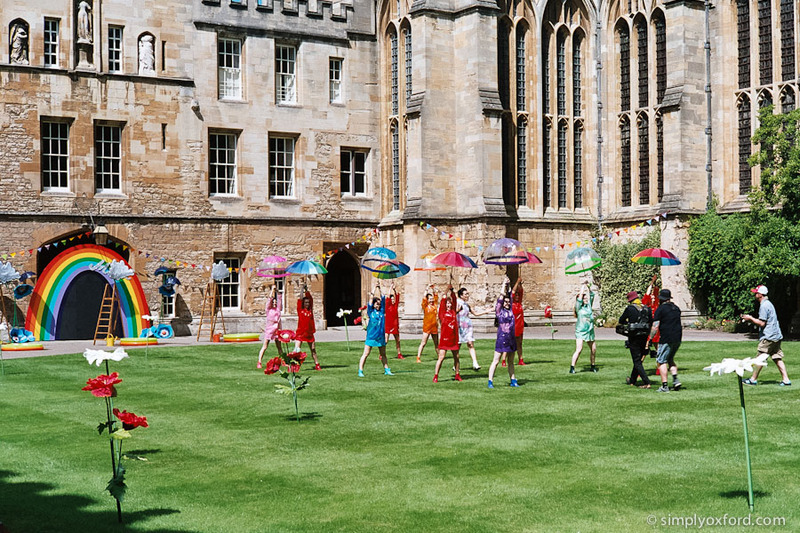 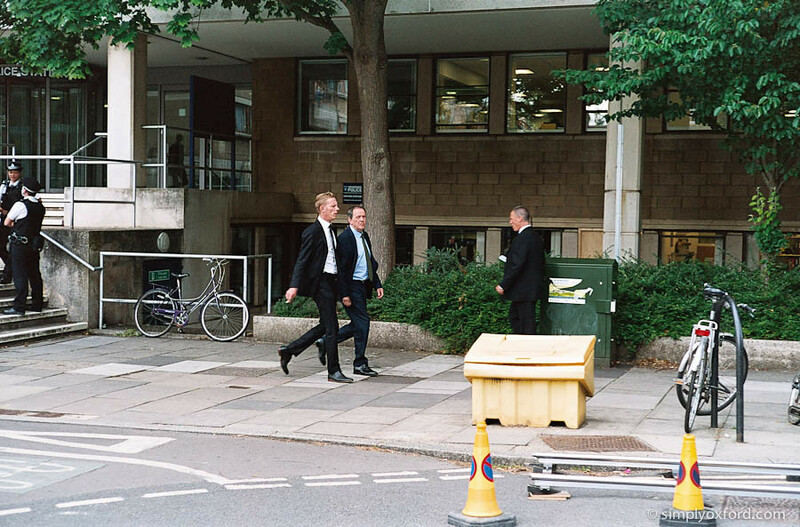 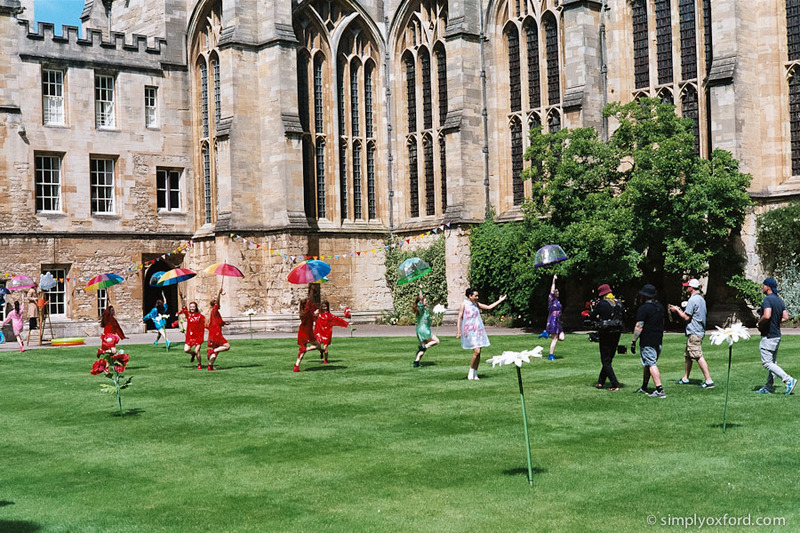 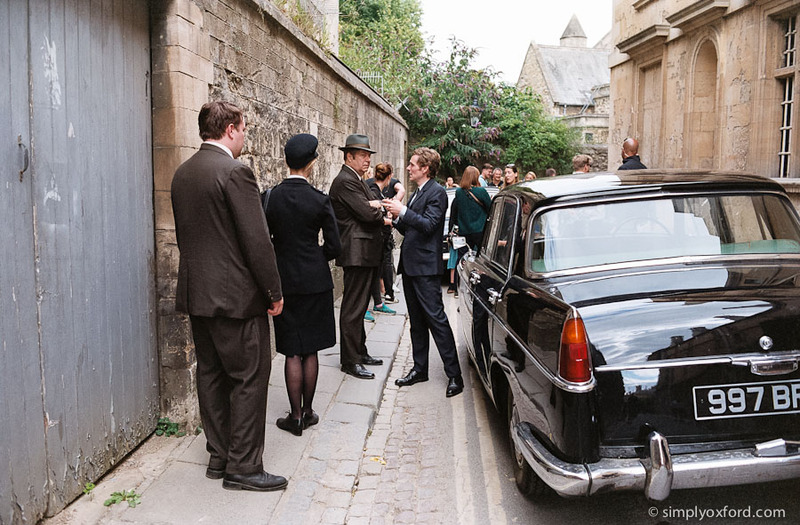 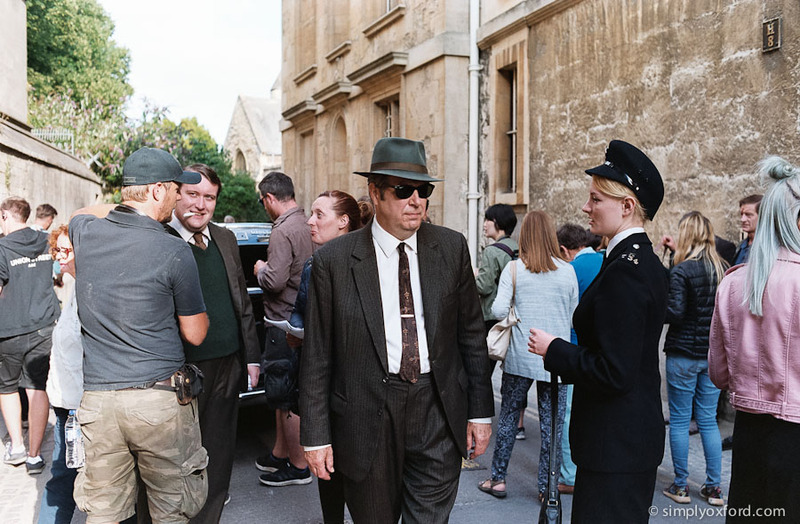 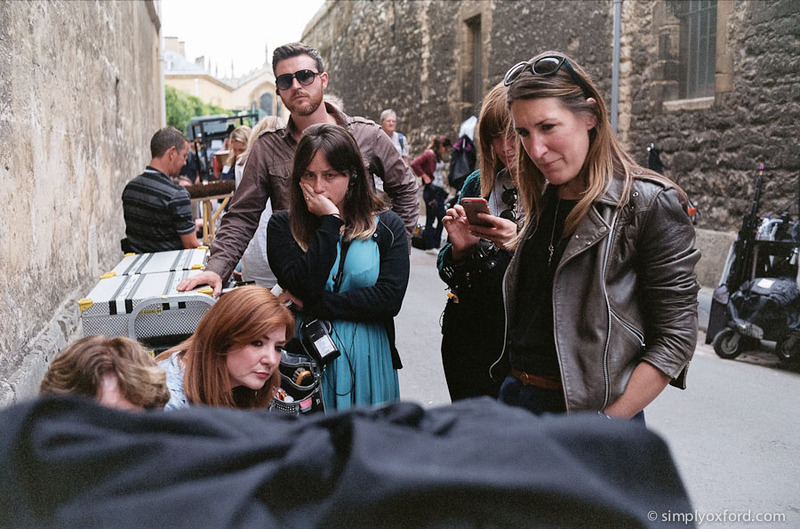 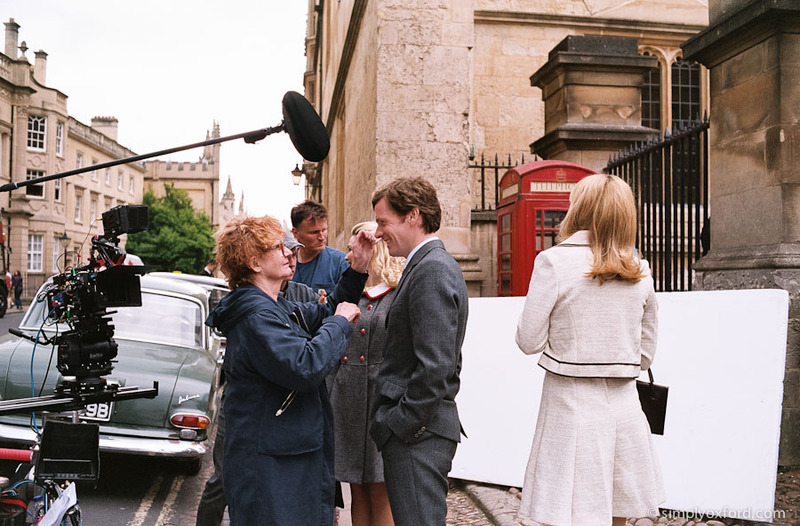 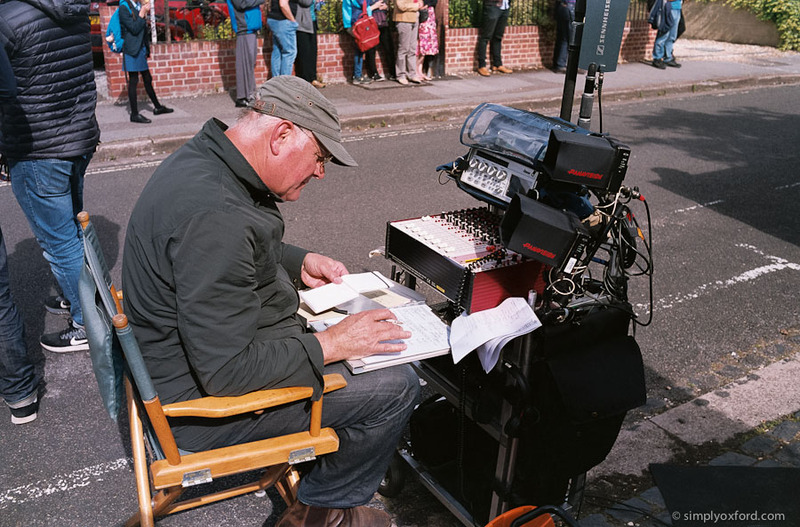 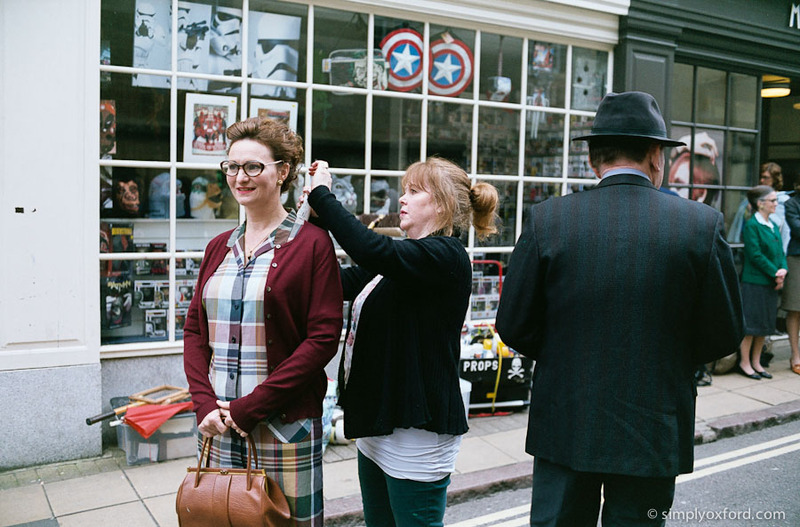 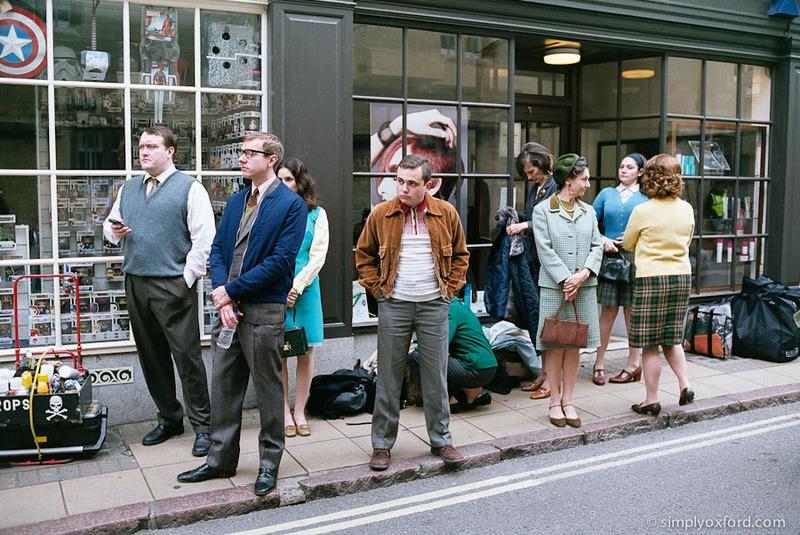 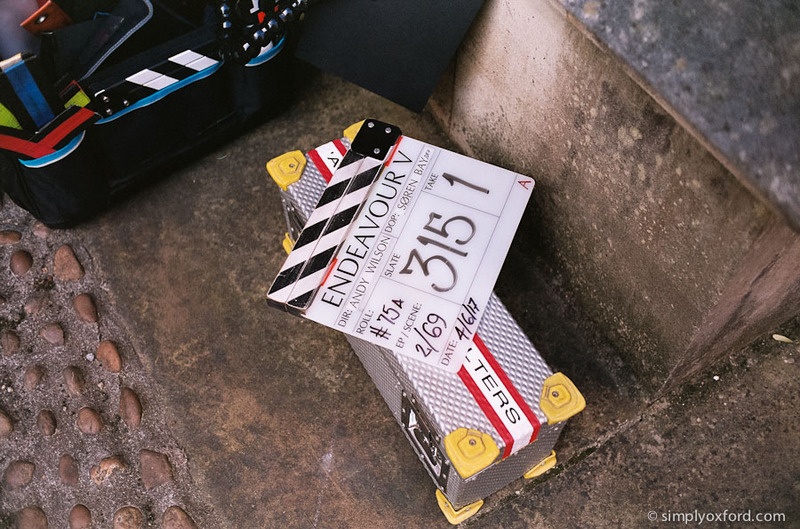 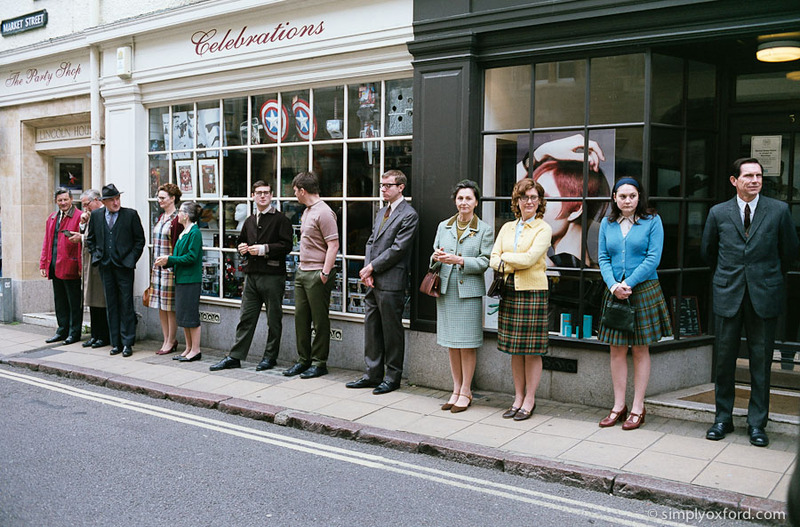 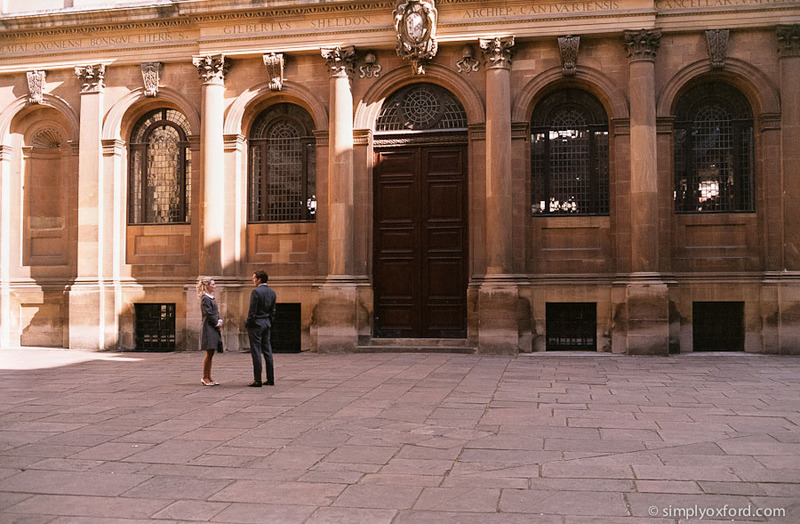 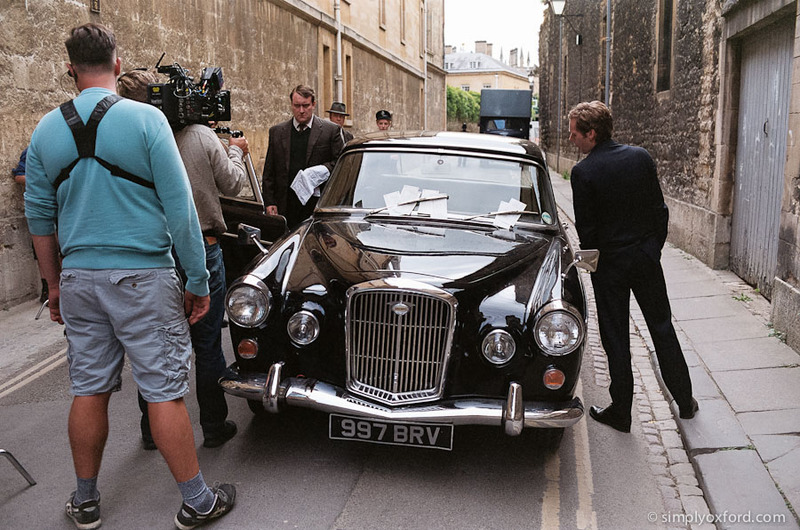 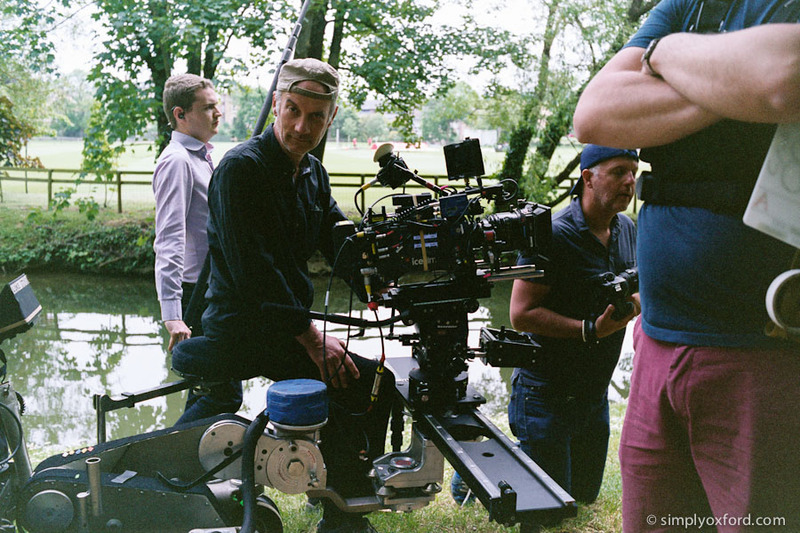 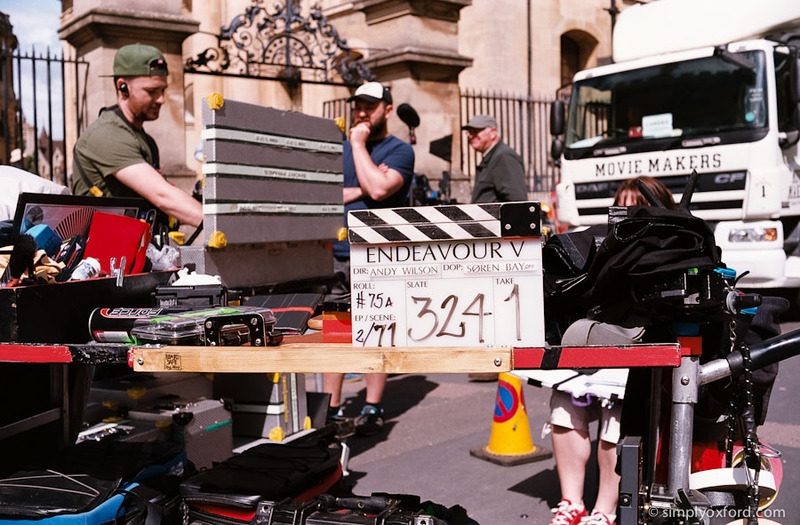 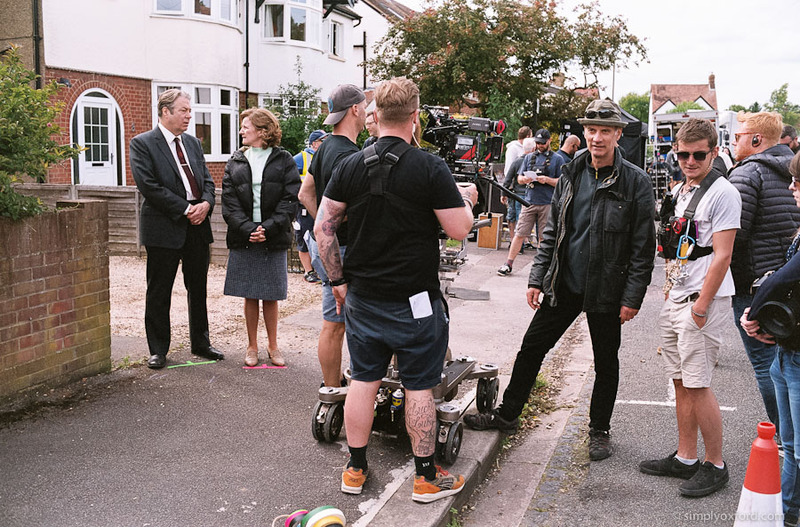 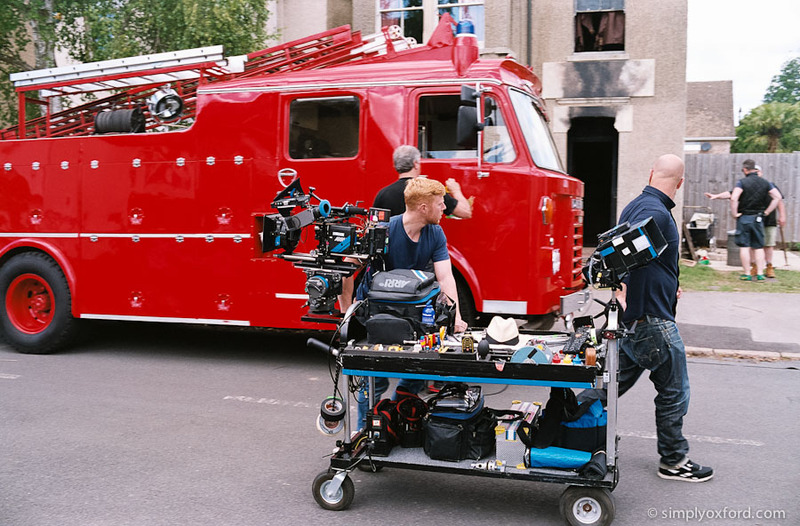 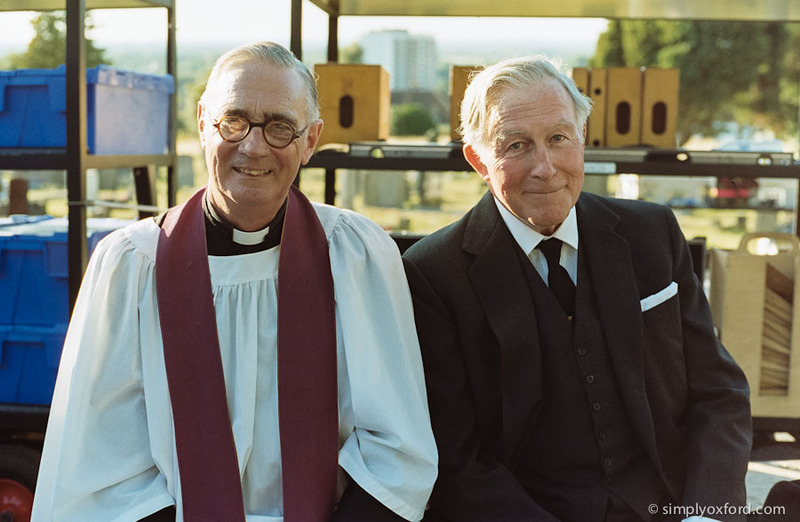 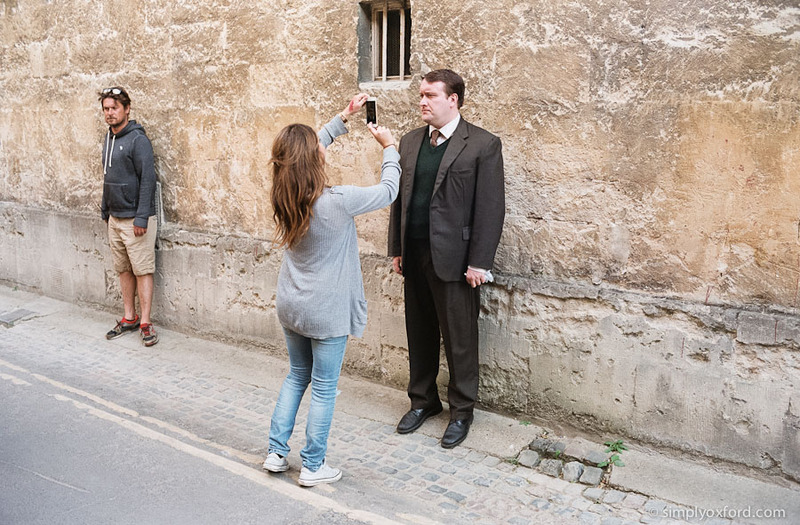 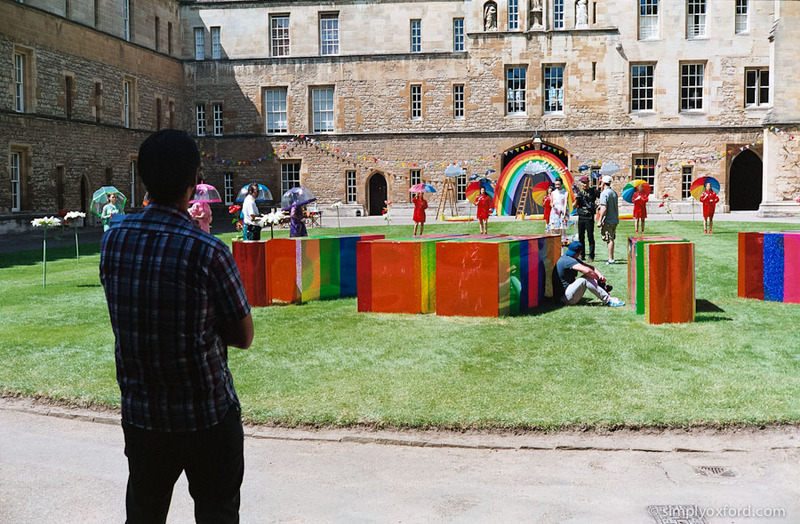 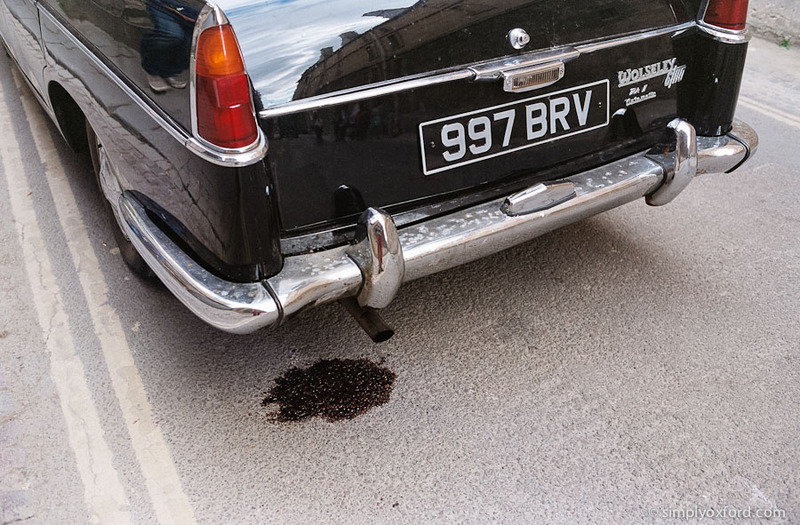 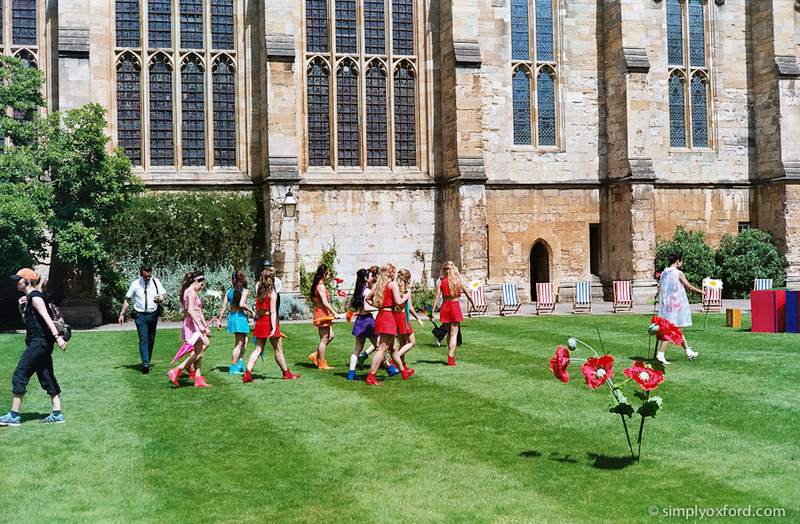 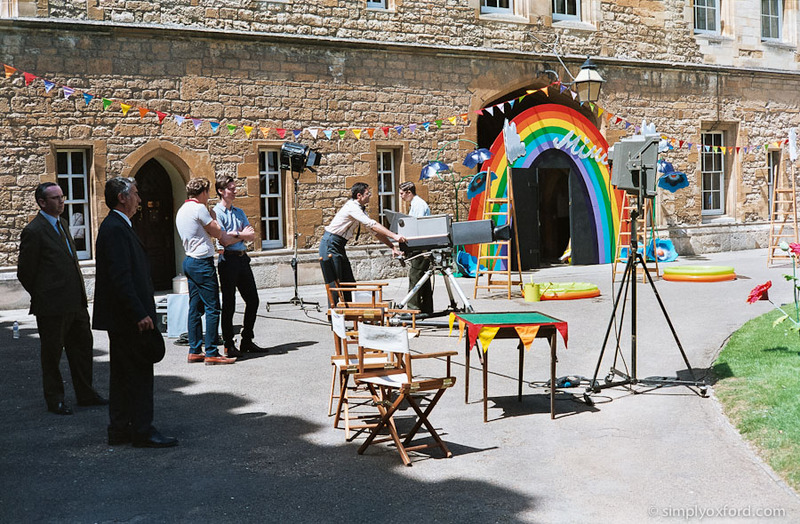 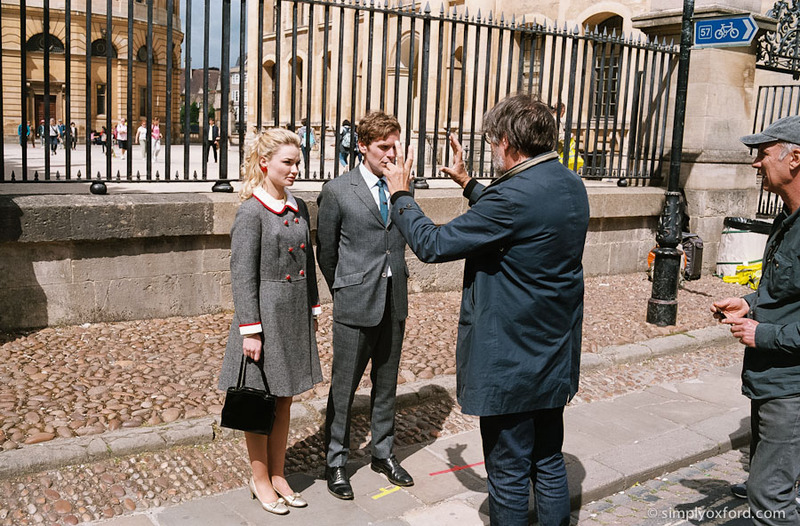 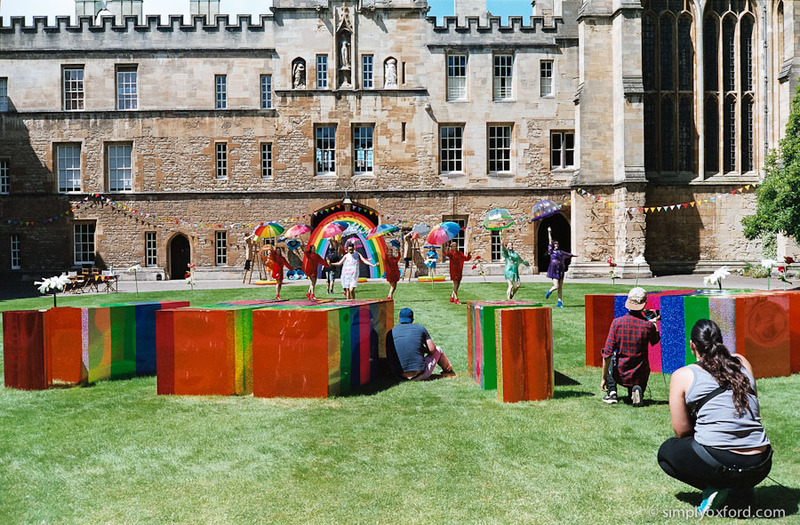 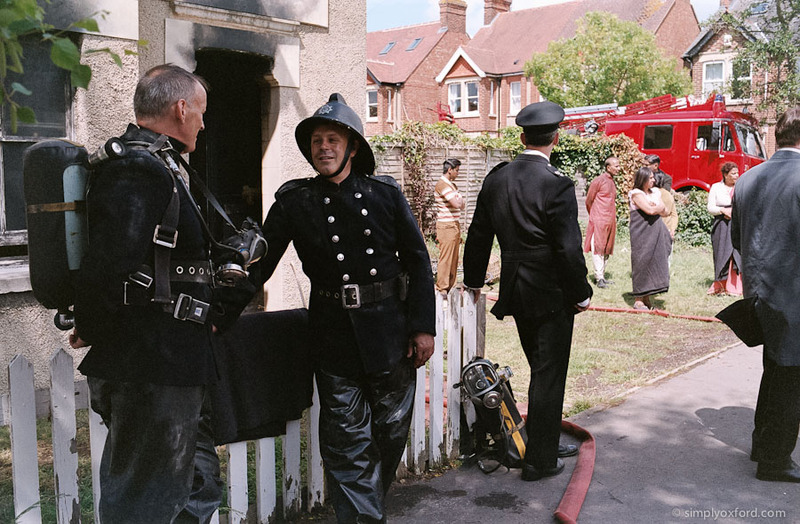 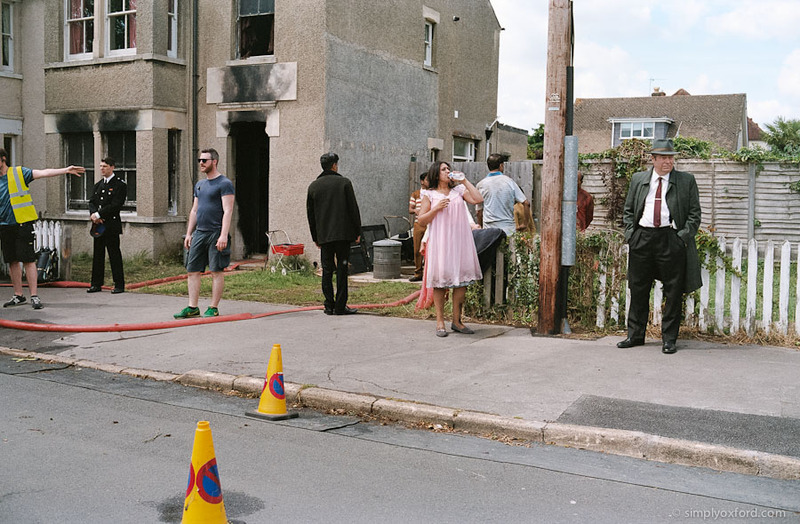 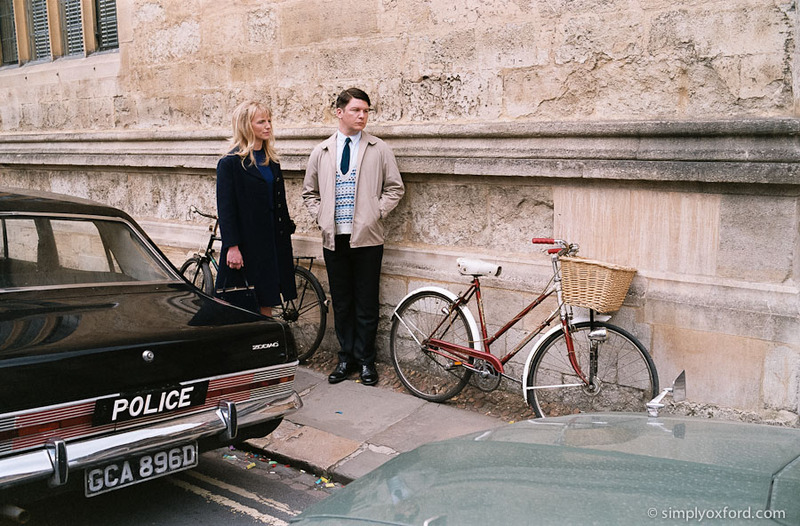 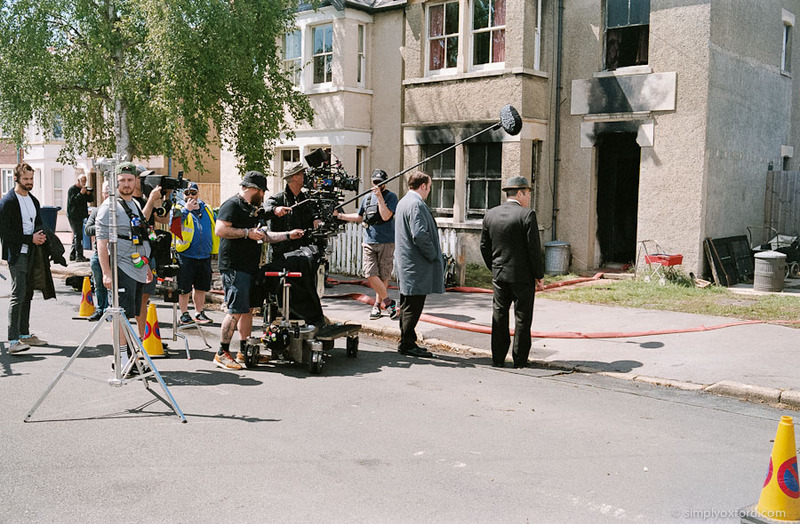 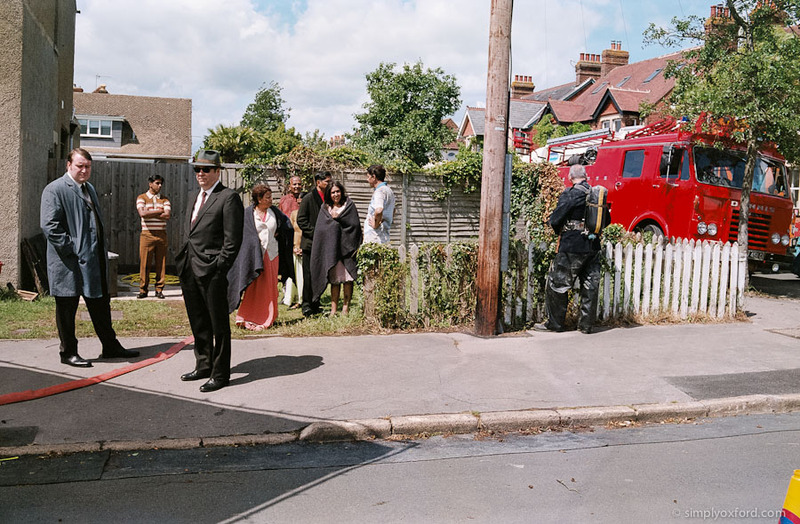 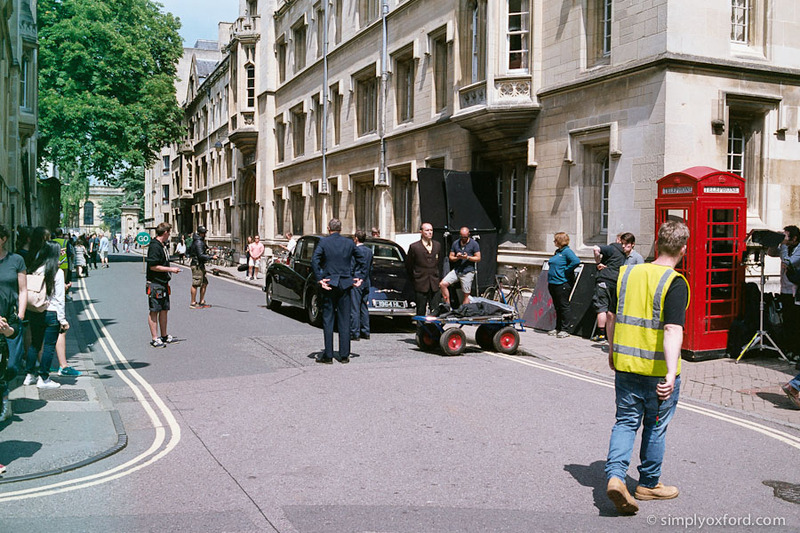 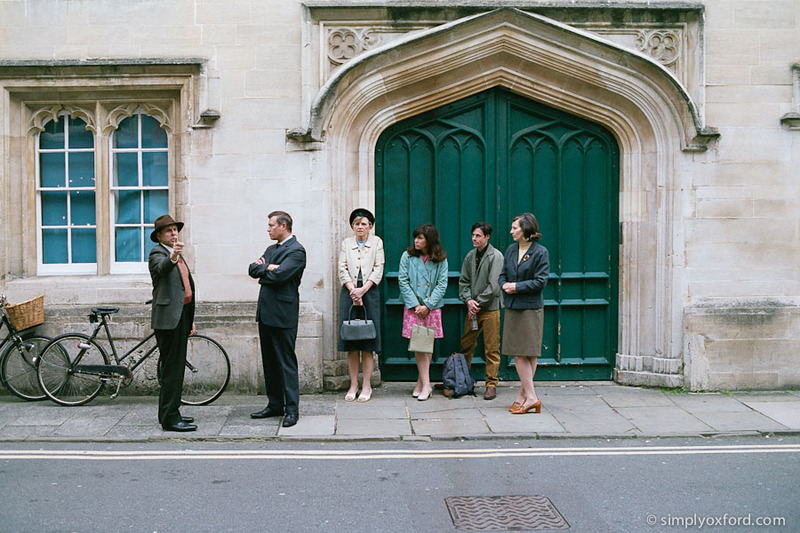 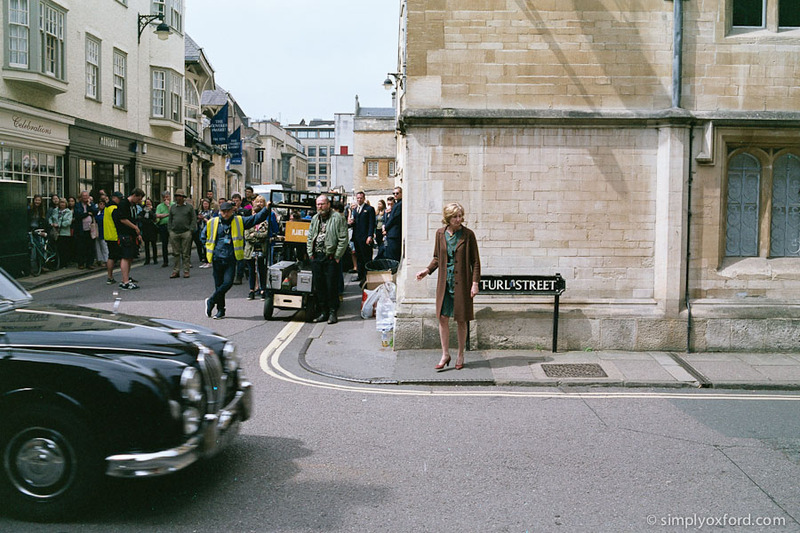 Behind the scenes during filming of the first episode of Endeavour IV in Oxford. 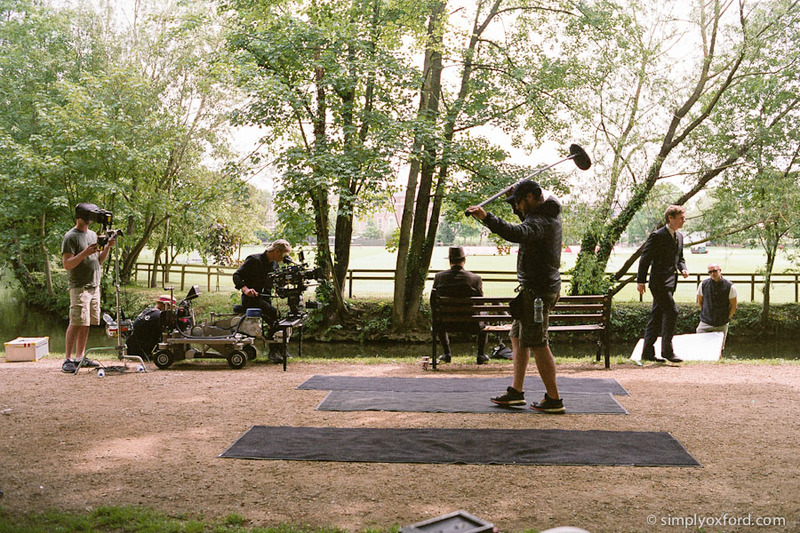 I managed to come across the crew during my lunch break and managed to catch the end of a scene by the river. 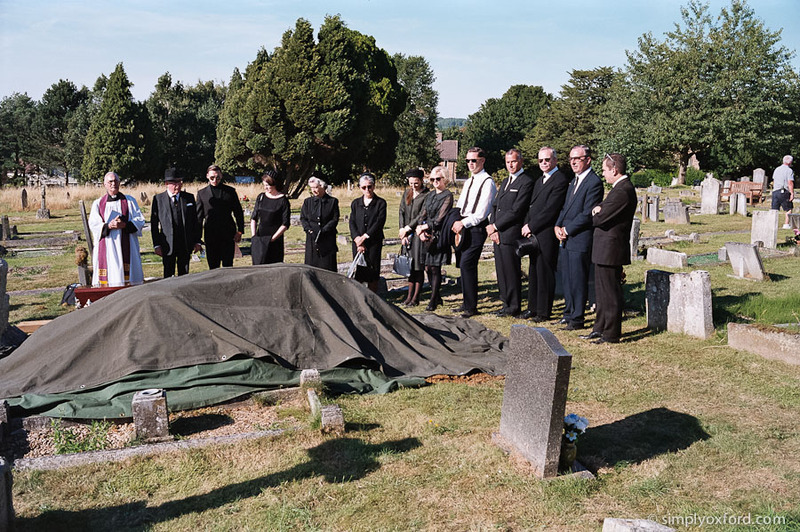 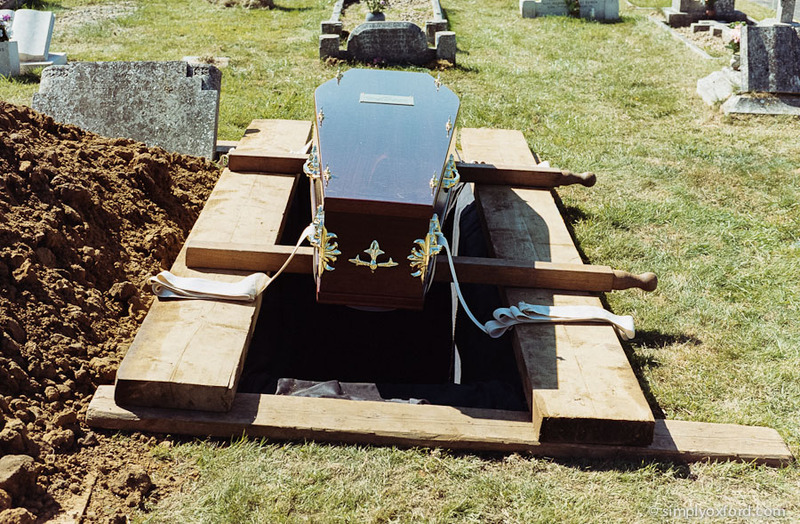 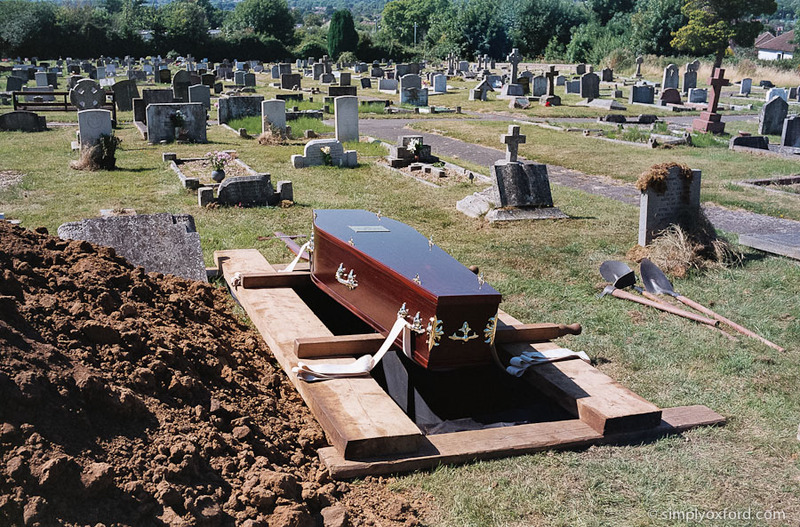 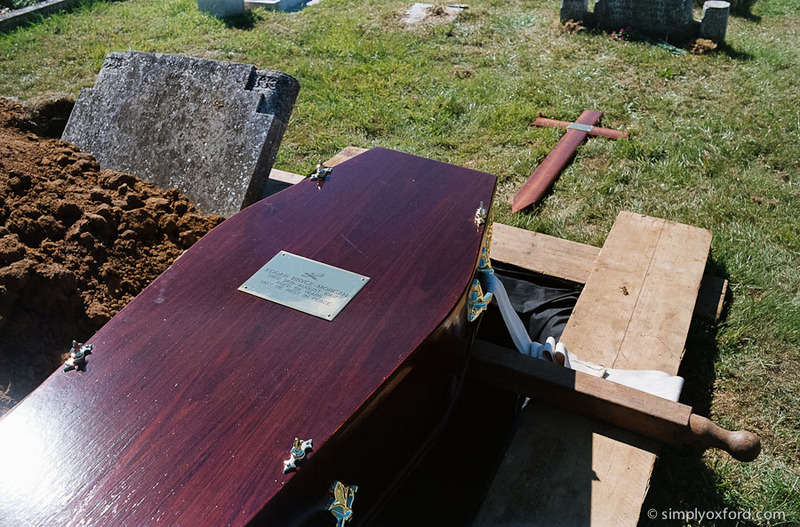 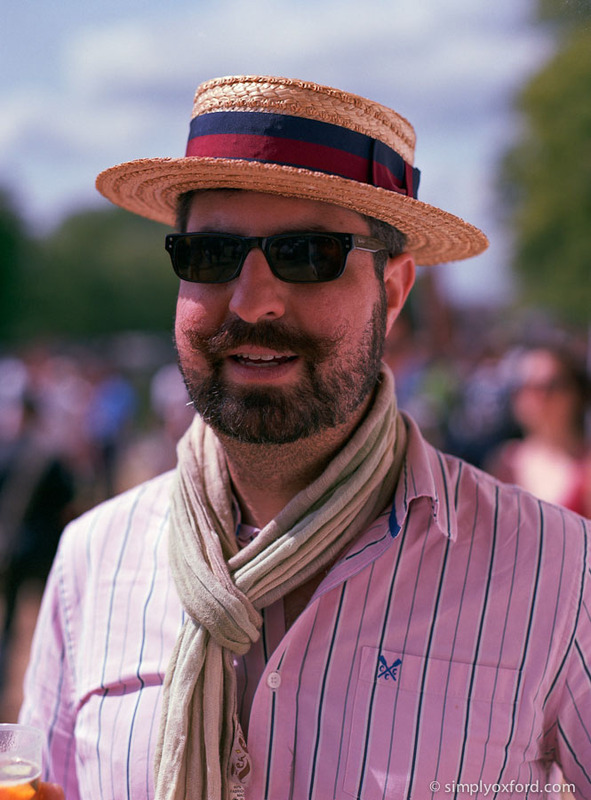 The straw boater hats were a nice touch.